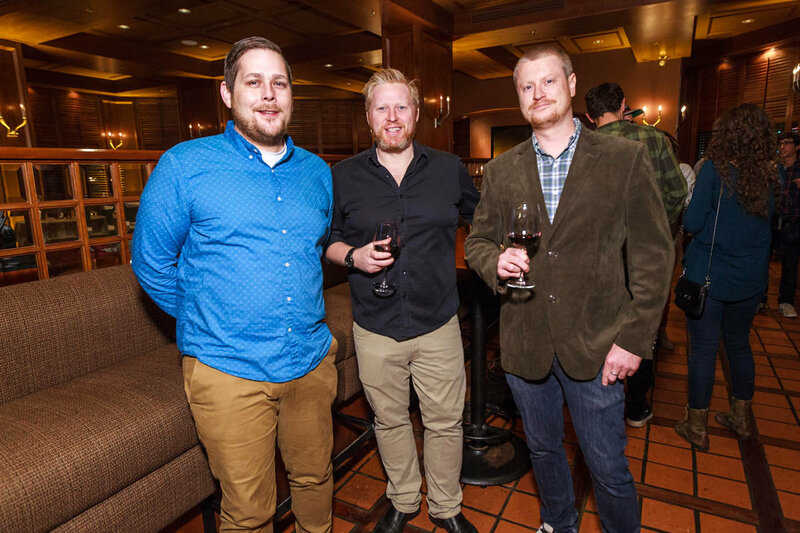 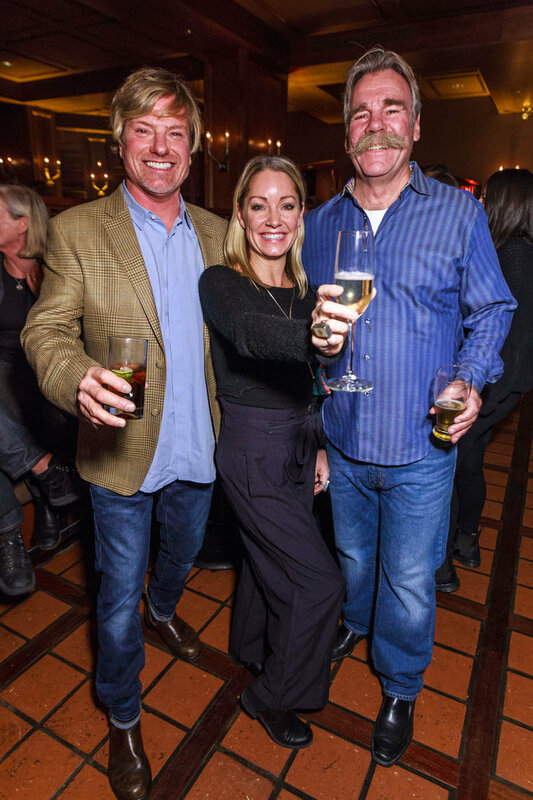 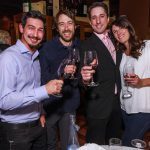 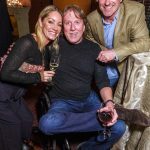 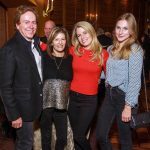 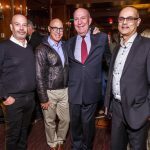 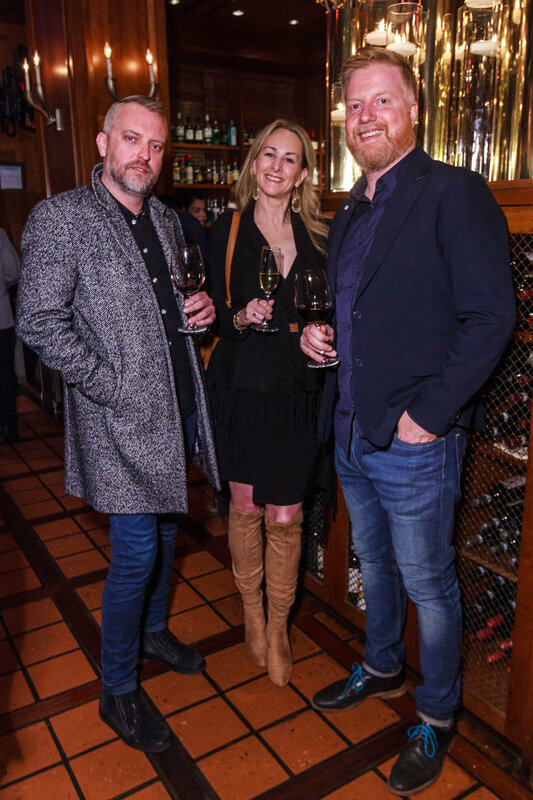 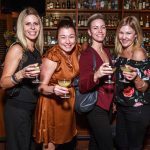 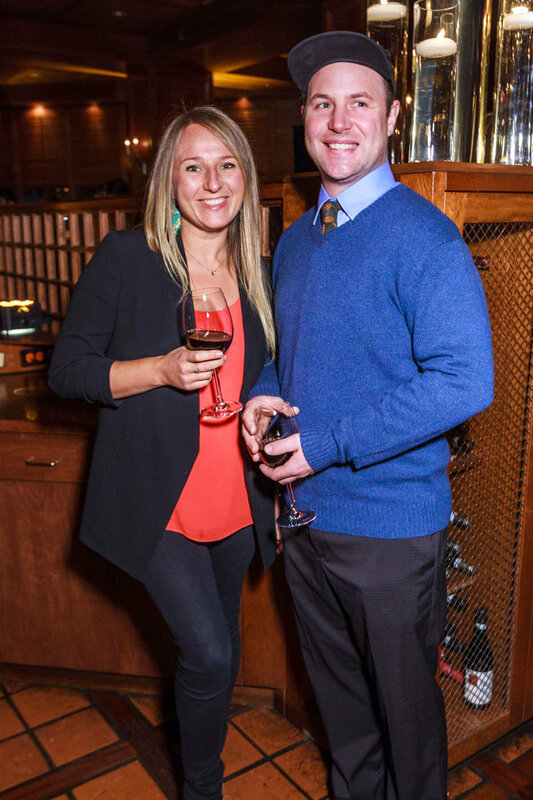 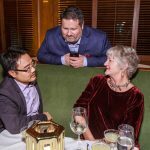 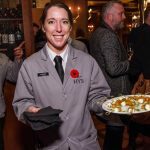 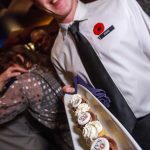 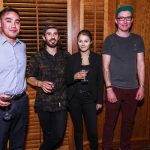 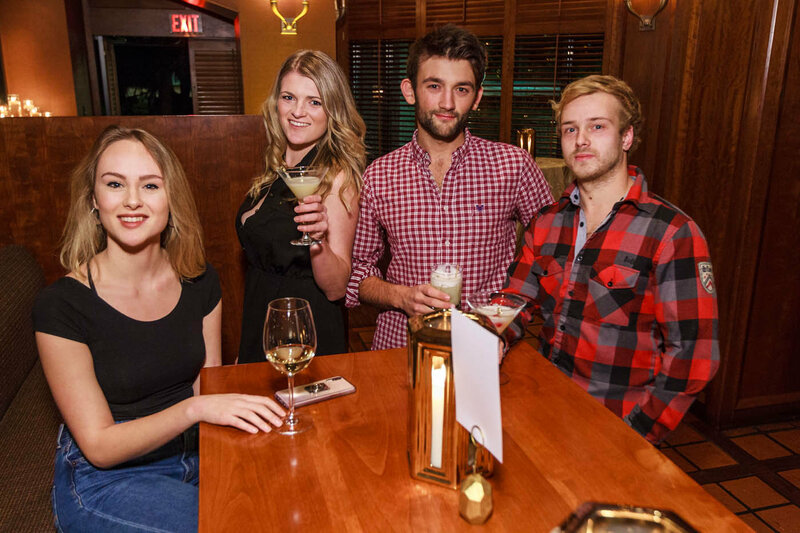 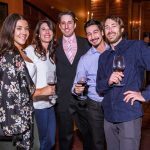 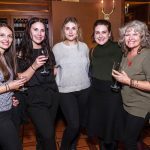 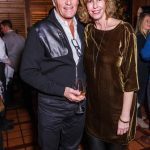 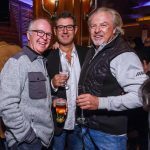 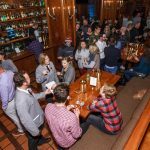 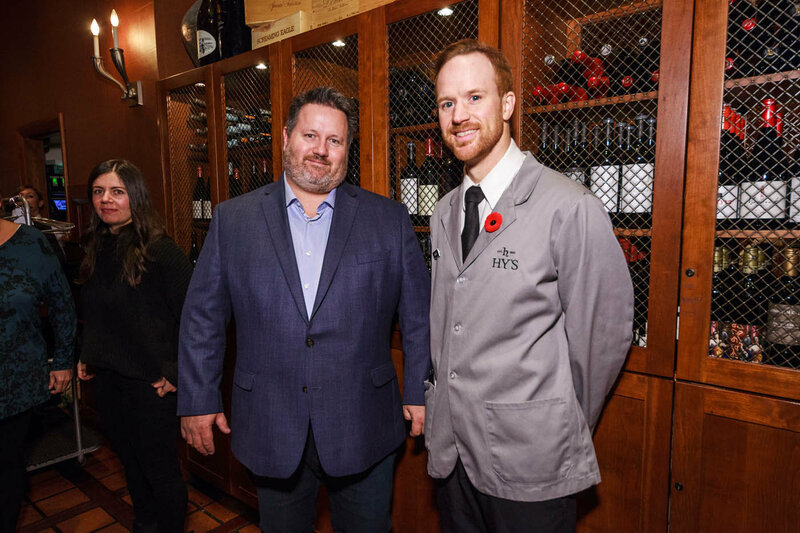 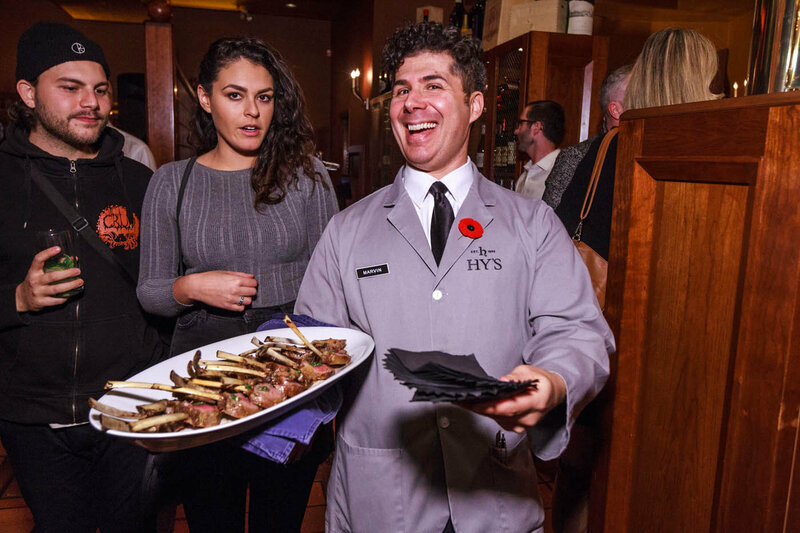 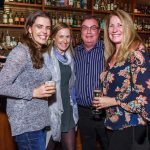 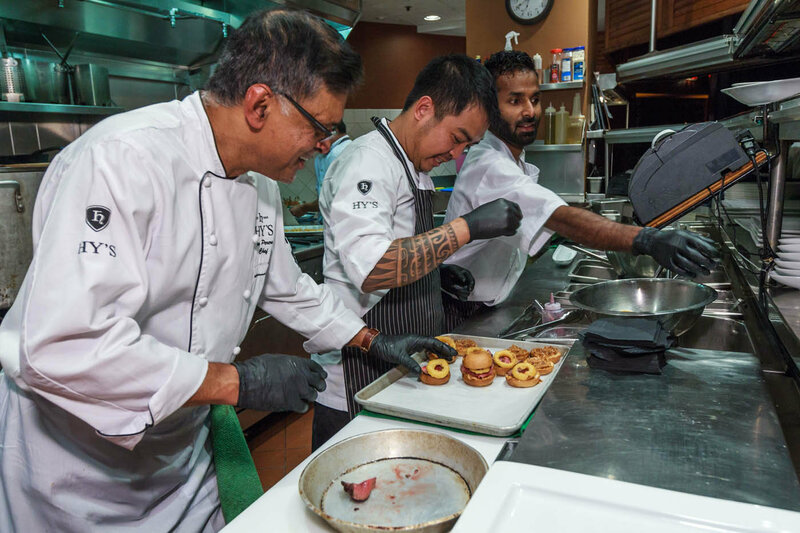 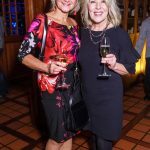 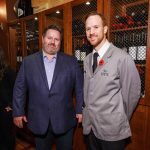 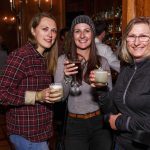 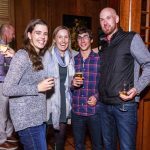 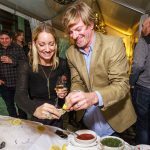 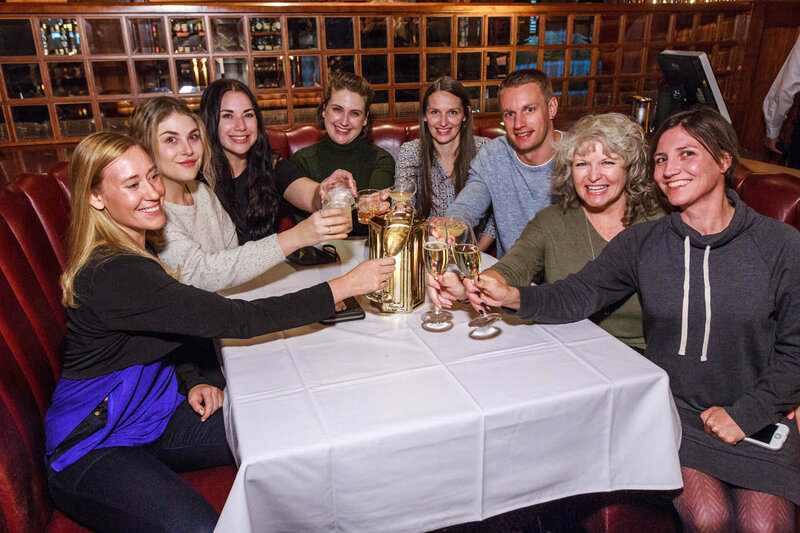 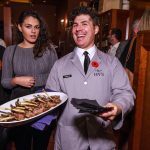 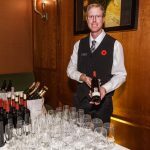 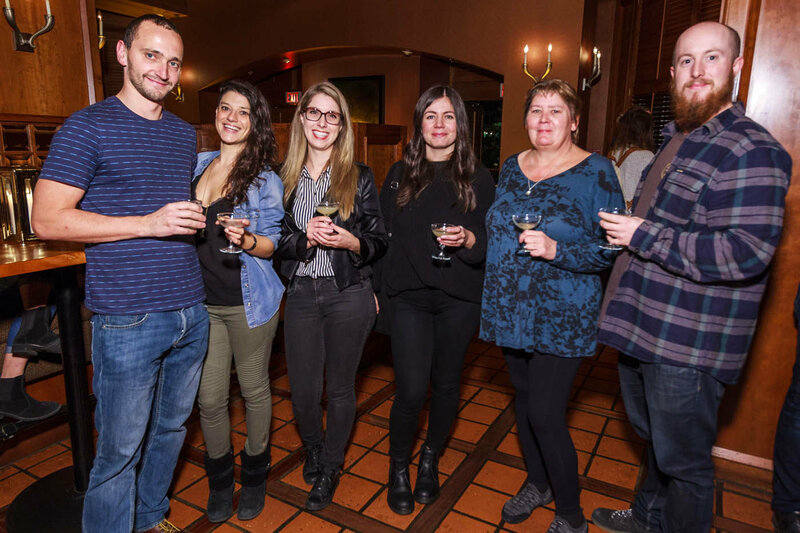 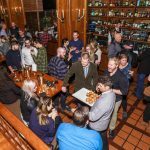 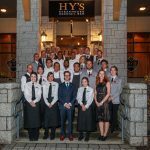 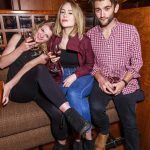 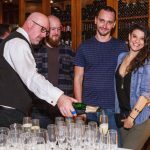 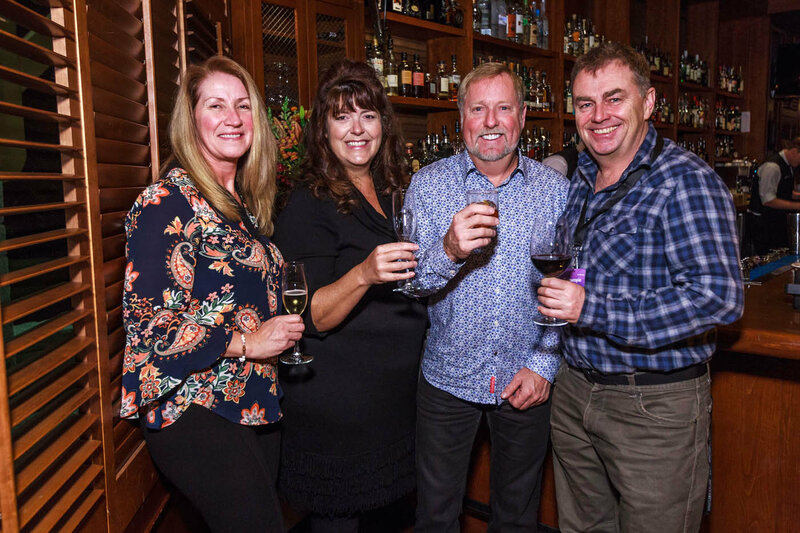 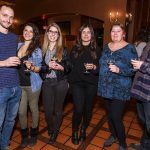 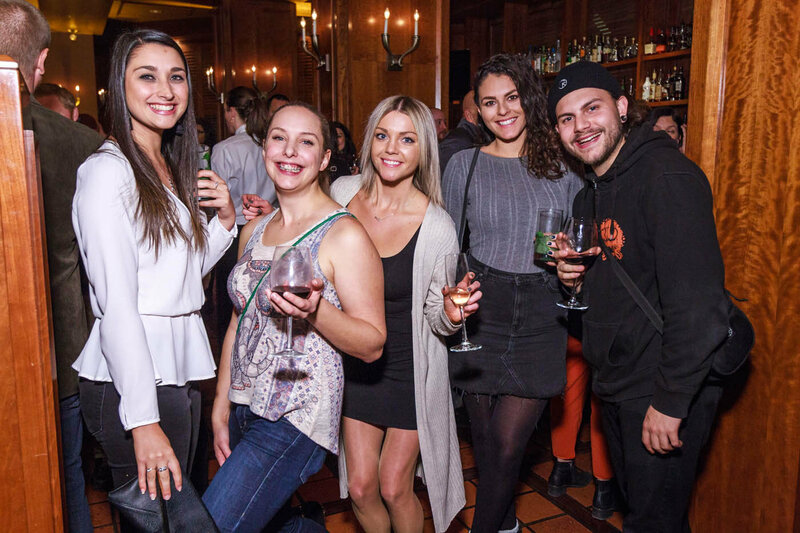 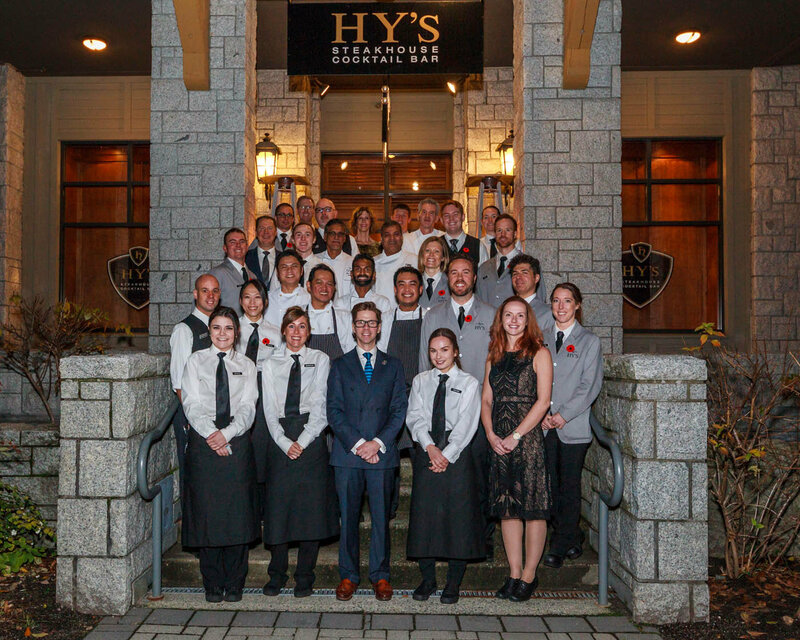 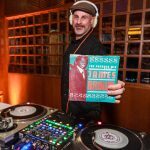 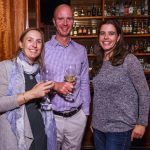 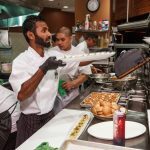 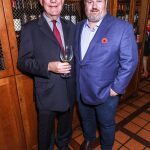 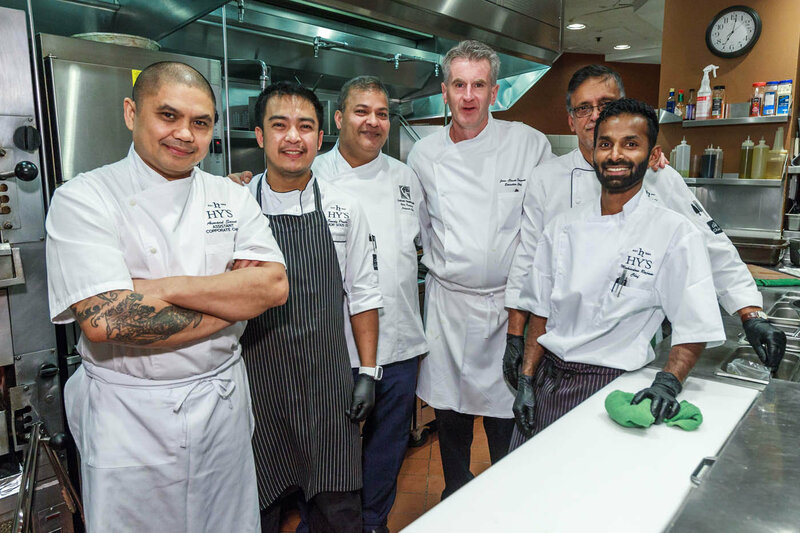 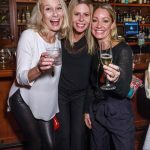 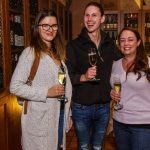 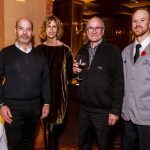 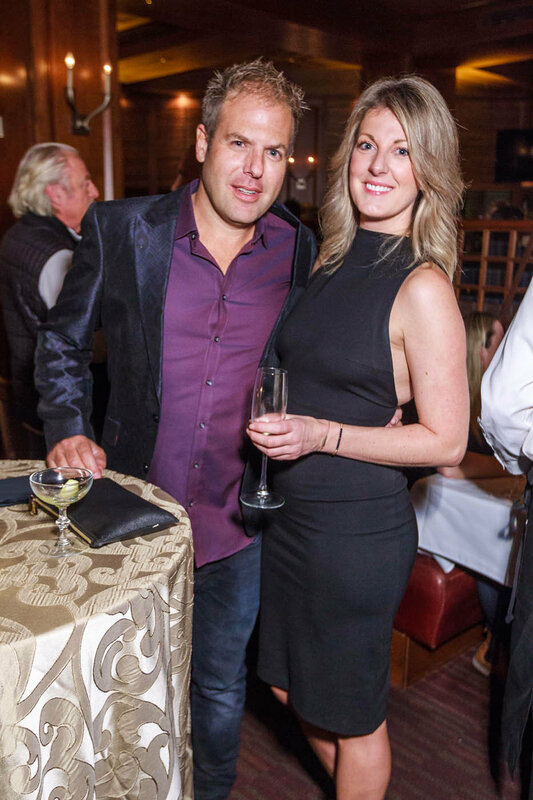 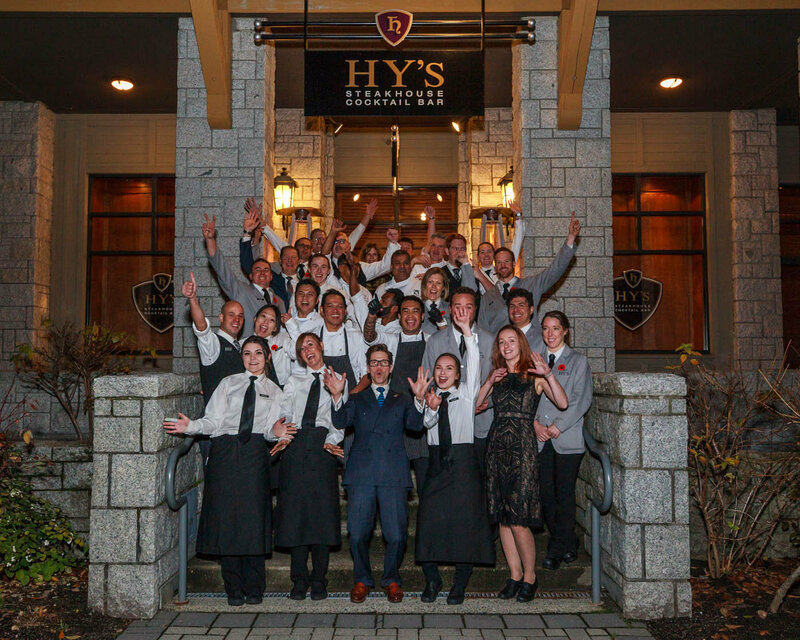 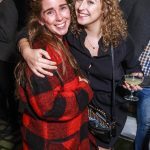 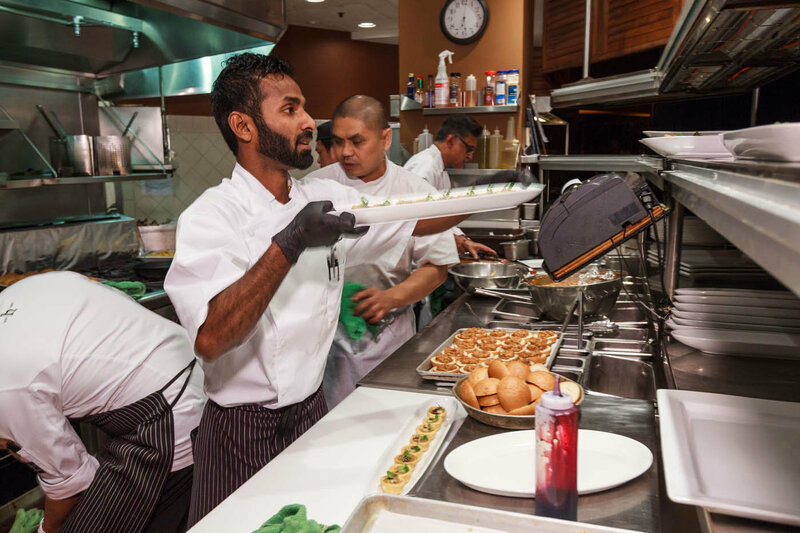 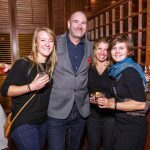 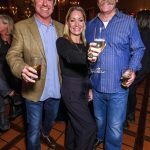 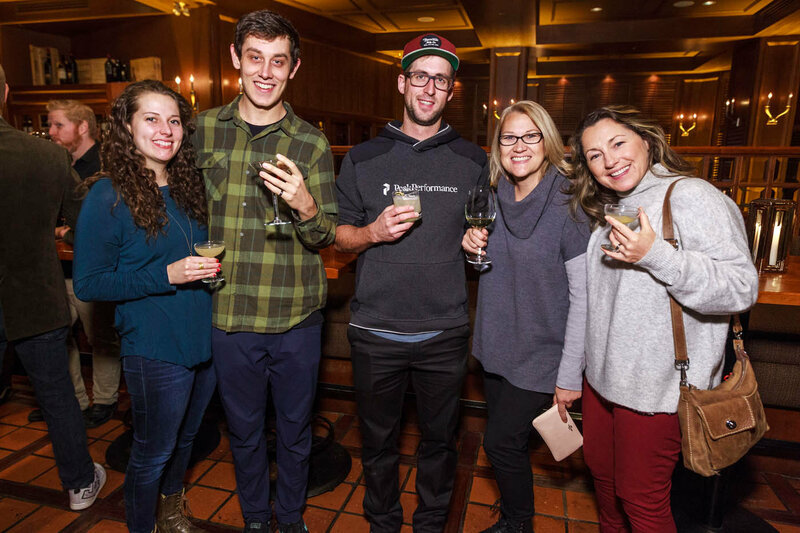 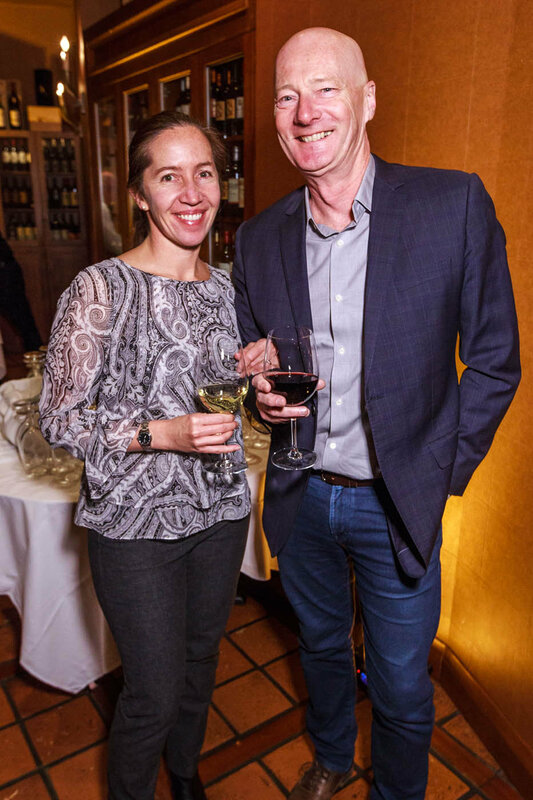 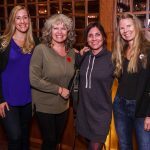 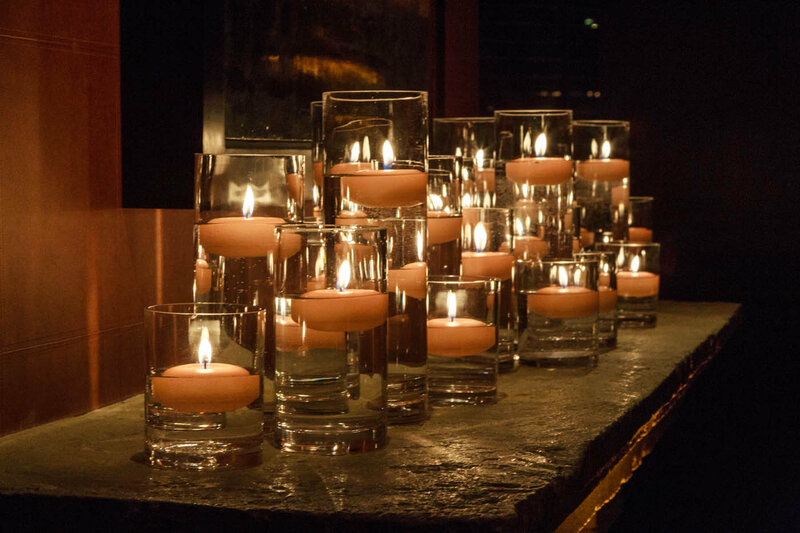 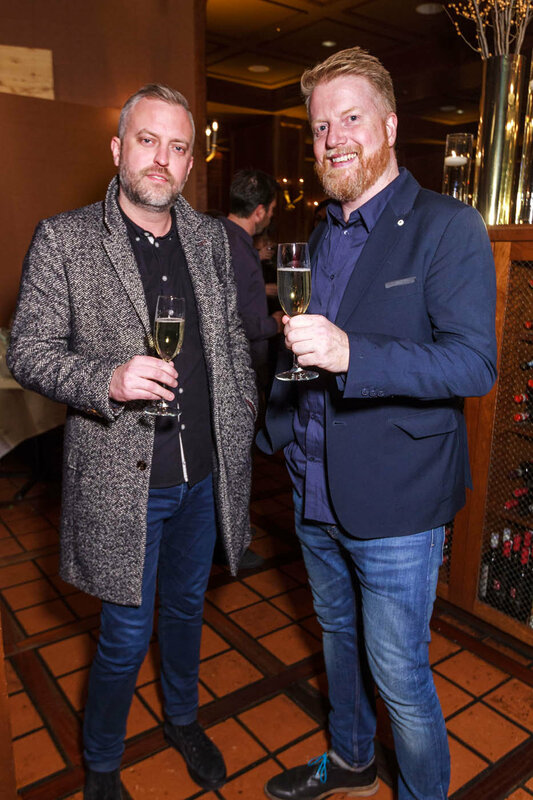 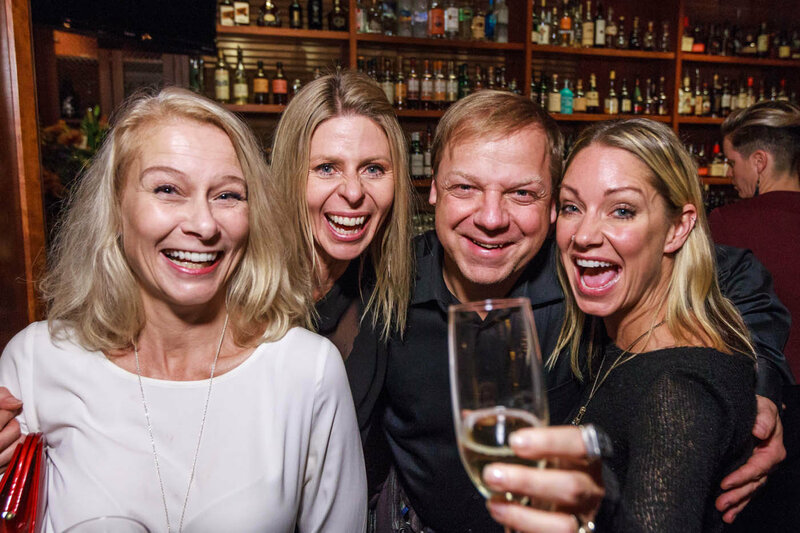 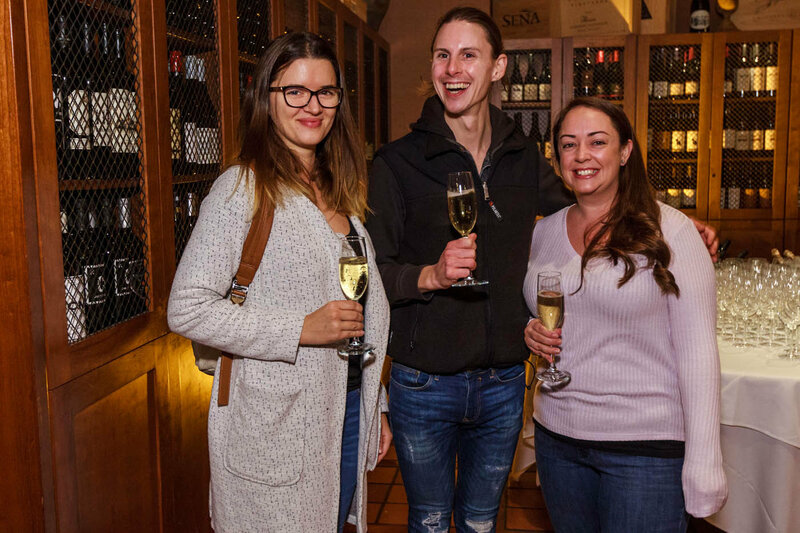 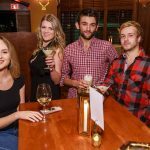 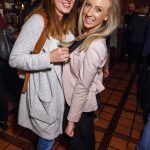 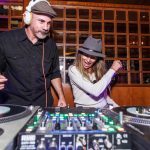 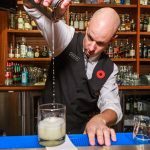 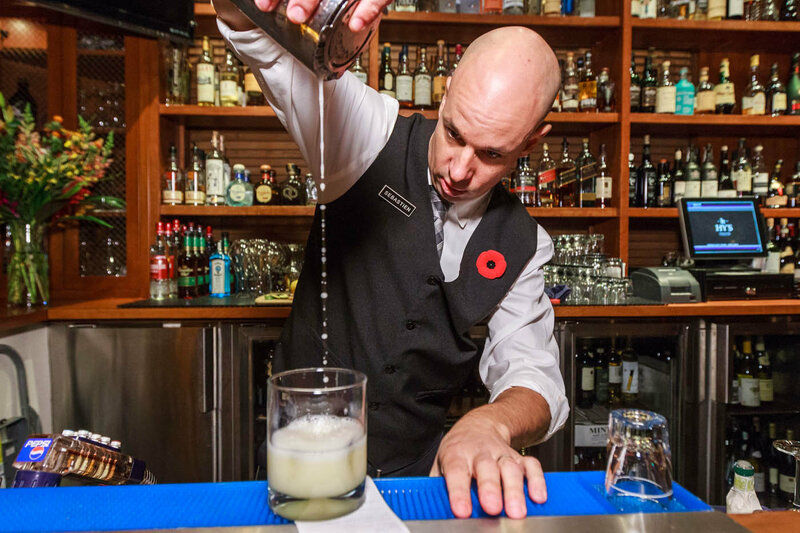 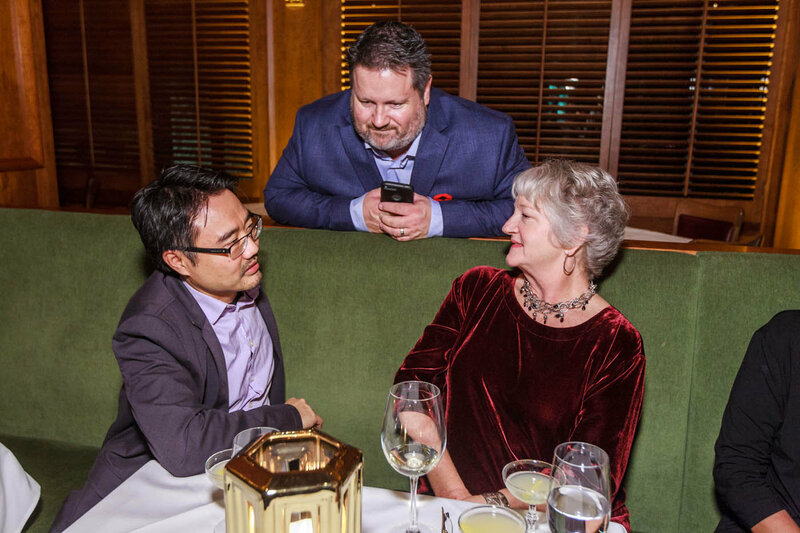 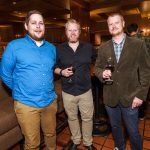 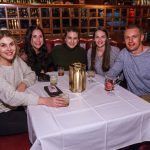 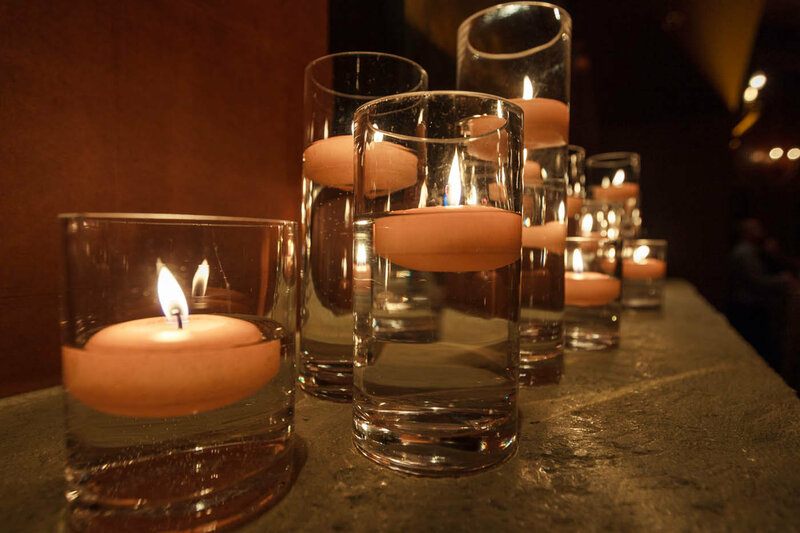 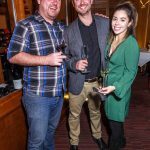 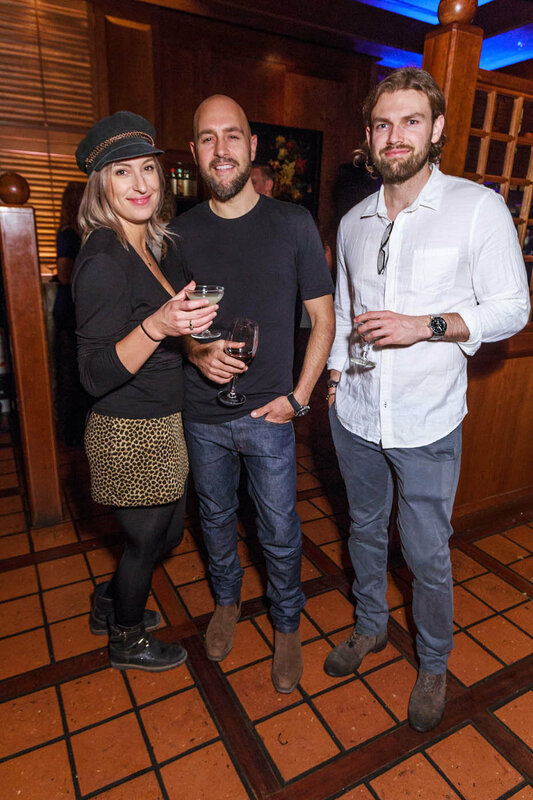 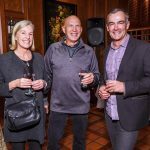 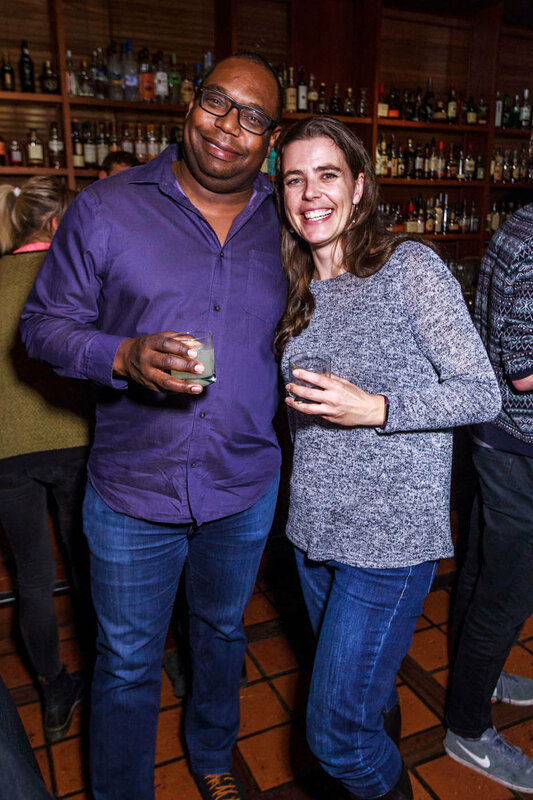 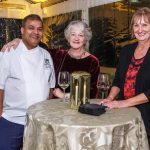 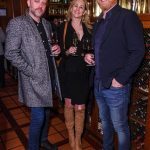 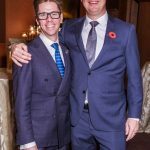 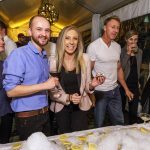 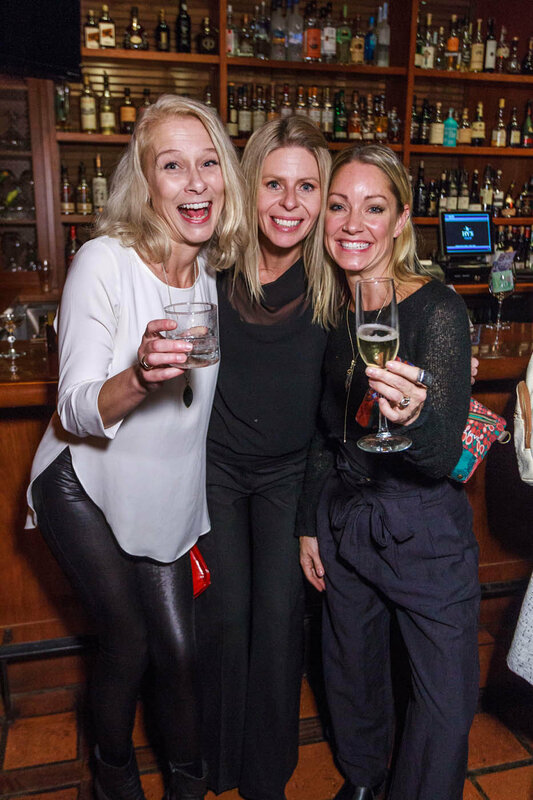 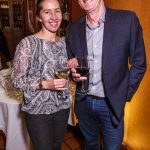 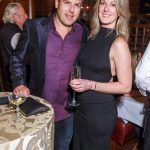 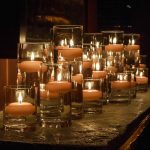 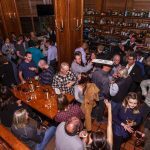 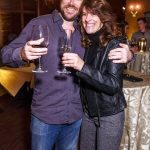 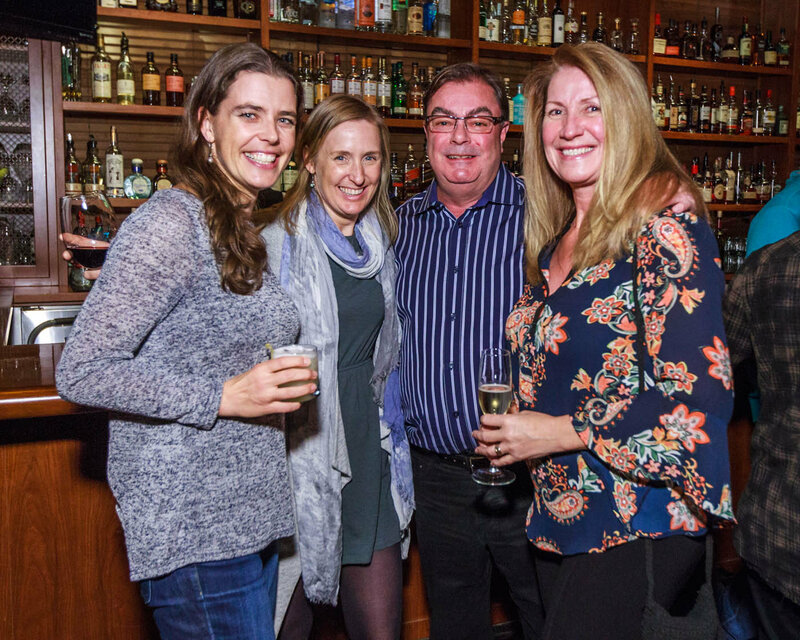 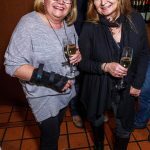 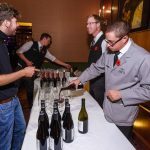 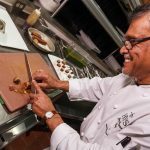 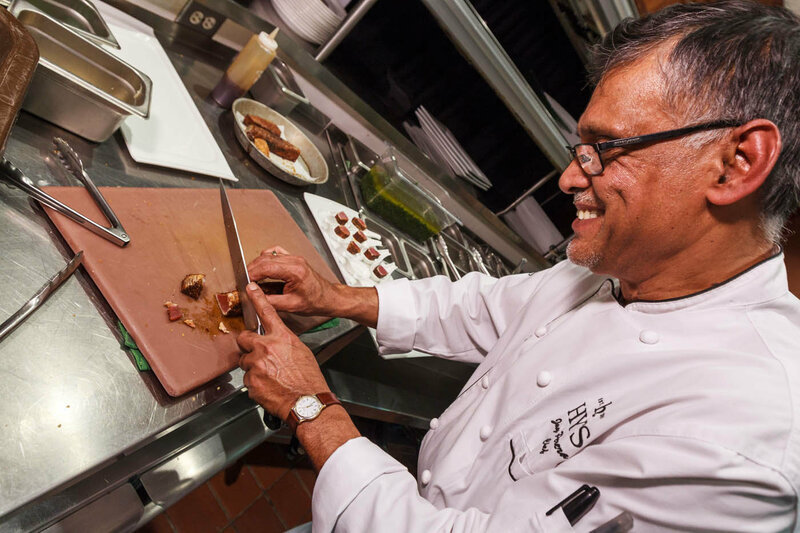 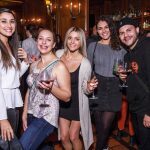 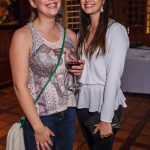 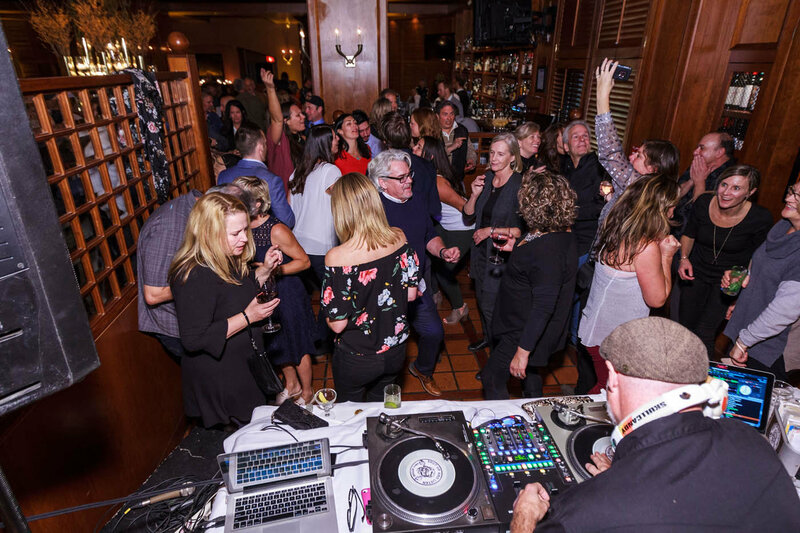 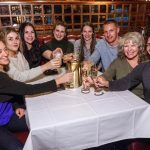 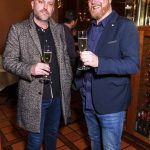 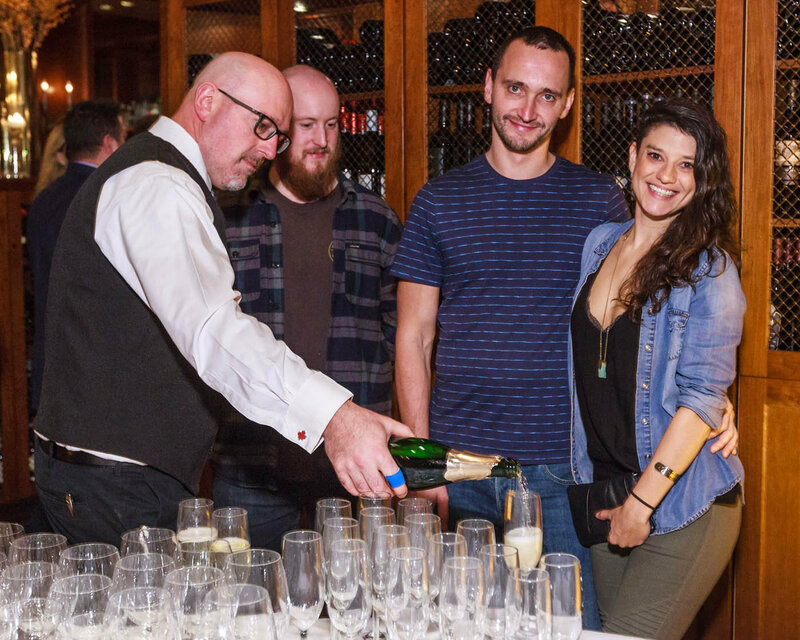 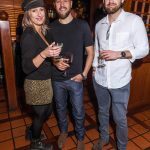 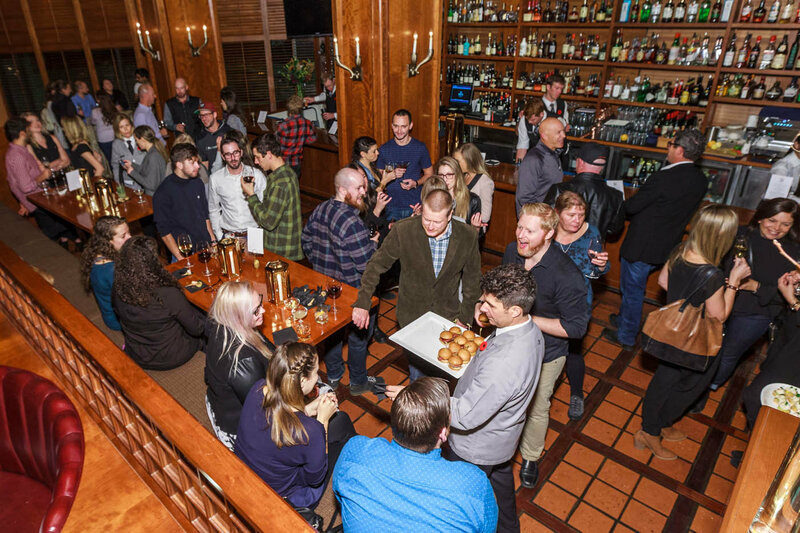 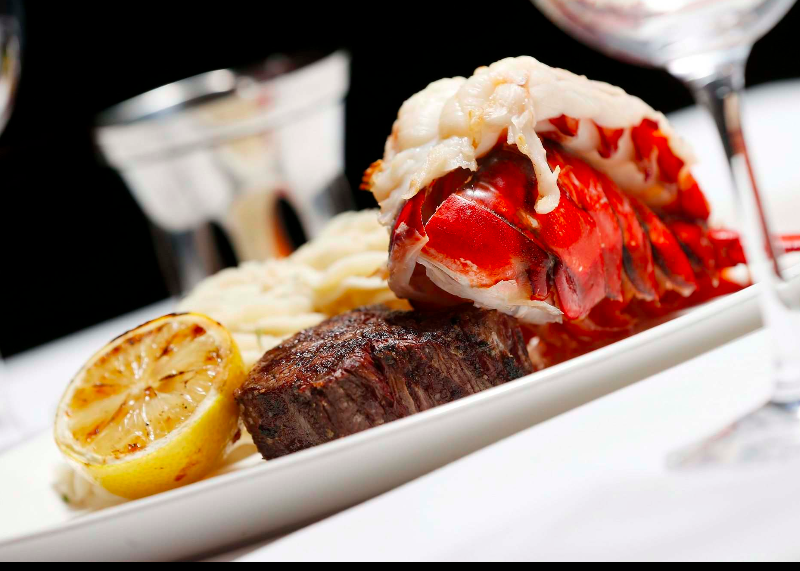 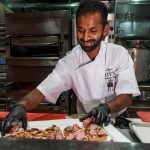 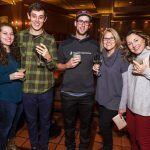 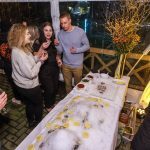 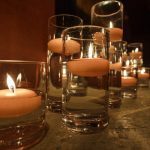 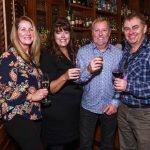 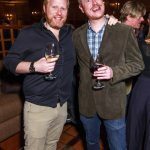 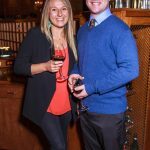 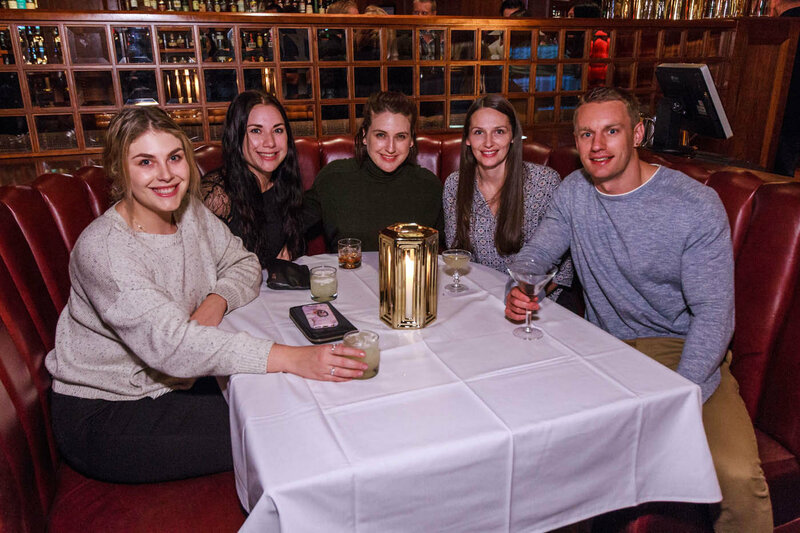 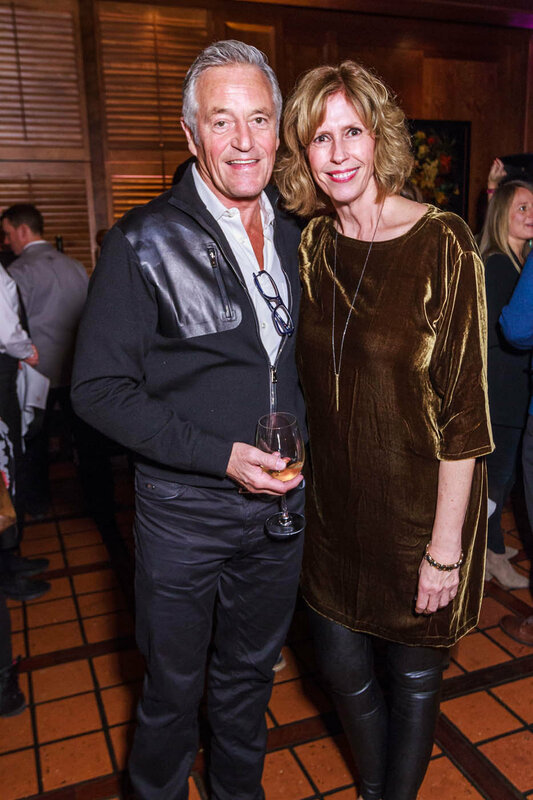 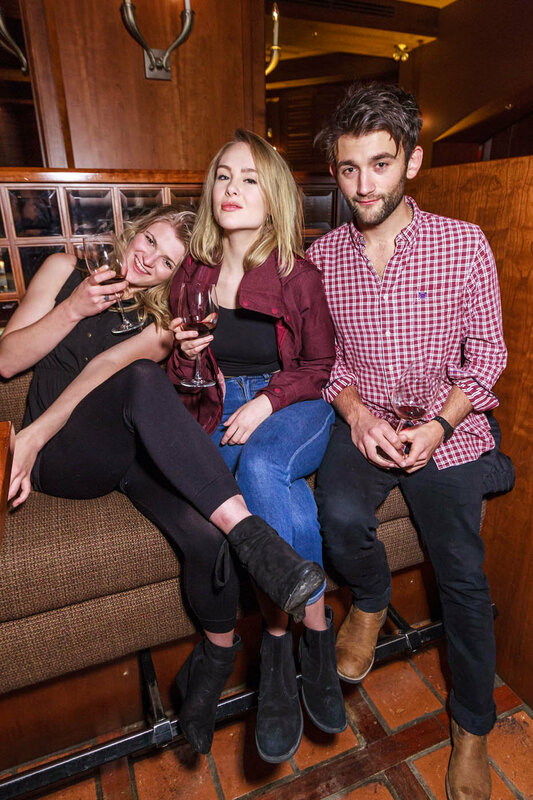 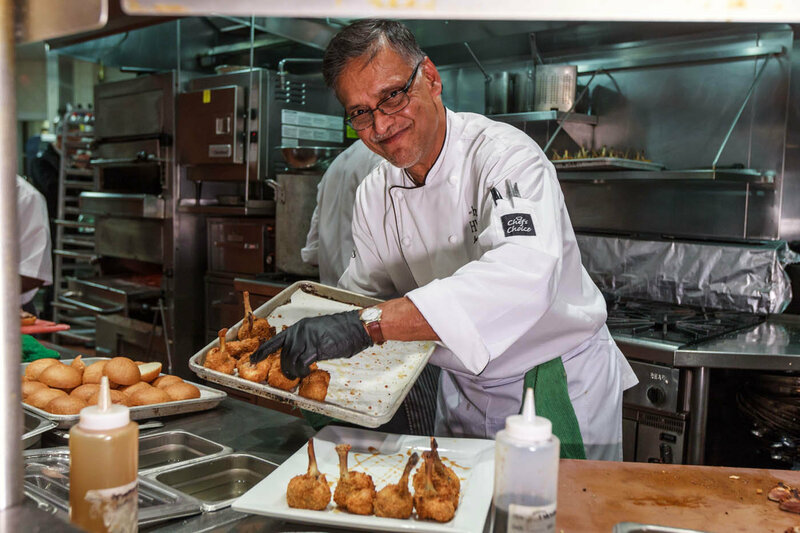 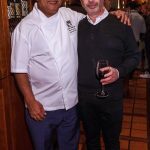 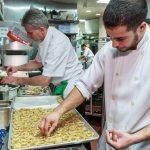 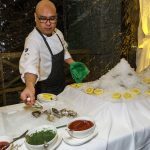 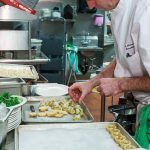 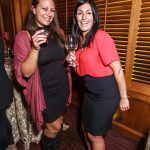 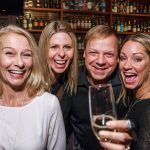 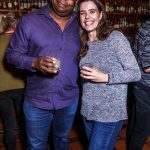 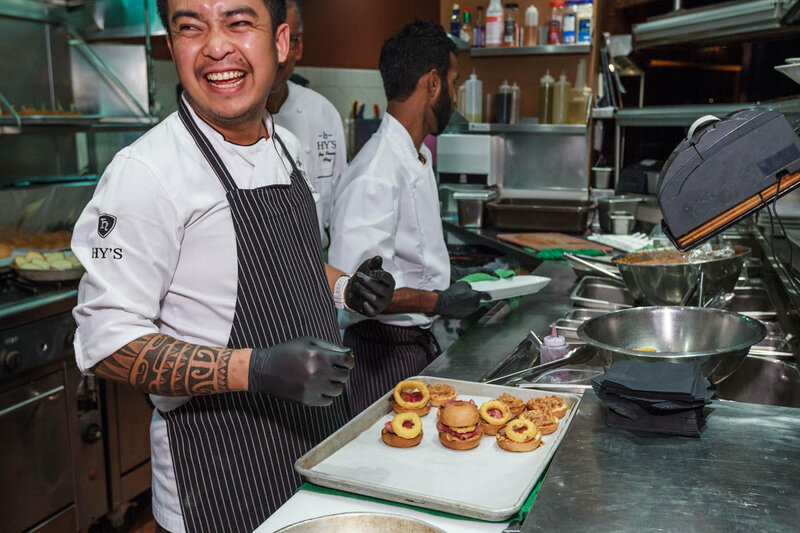 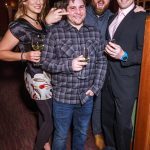 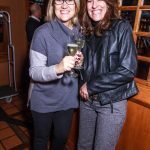 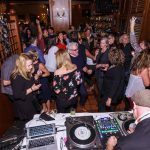 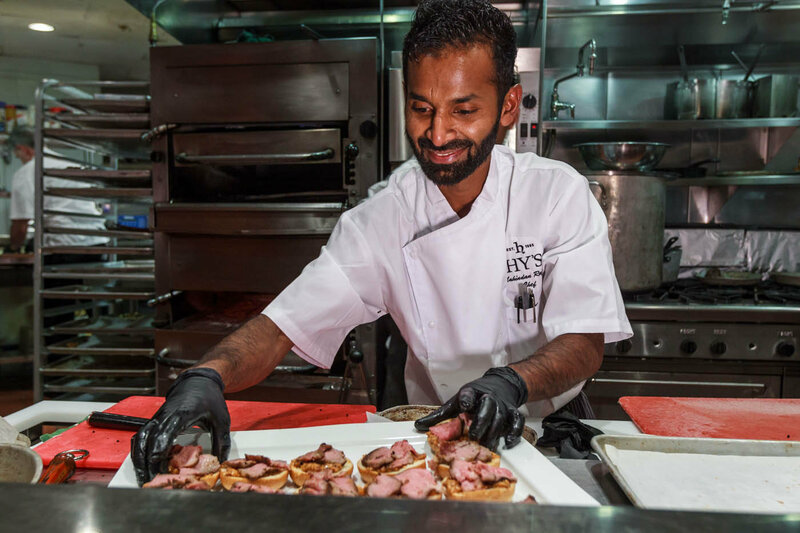 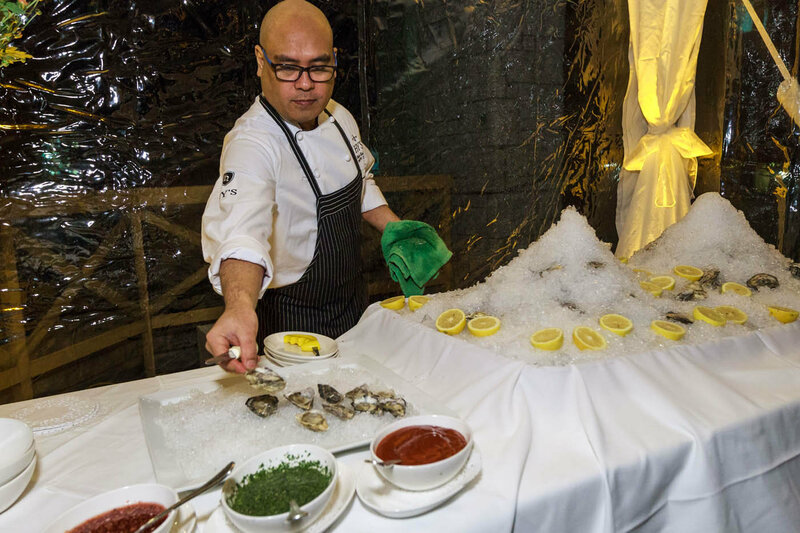 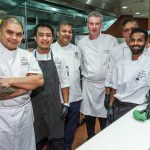 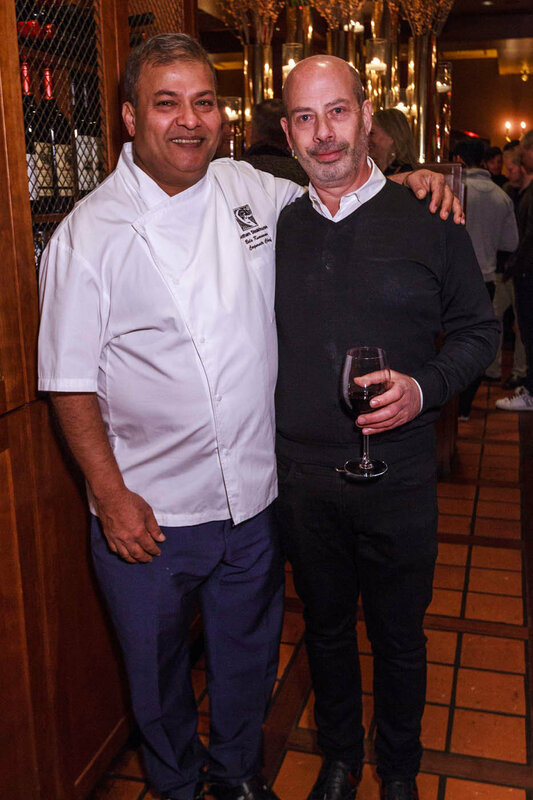 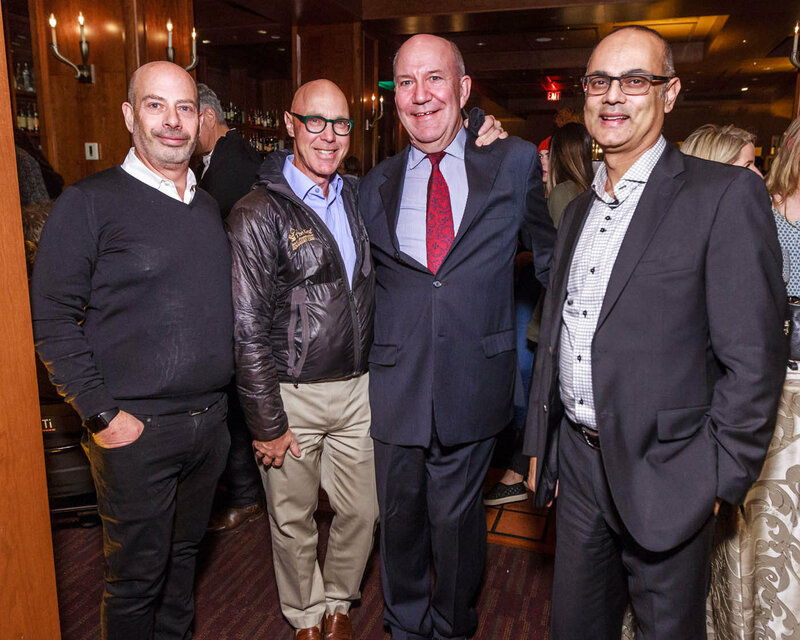 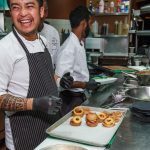 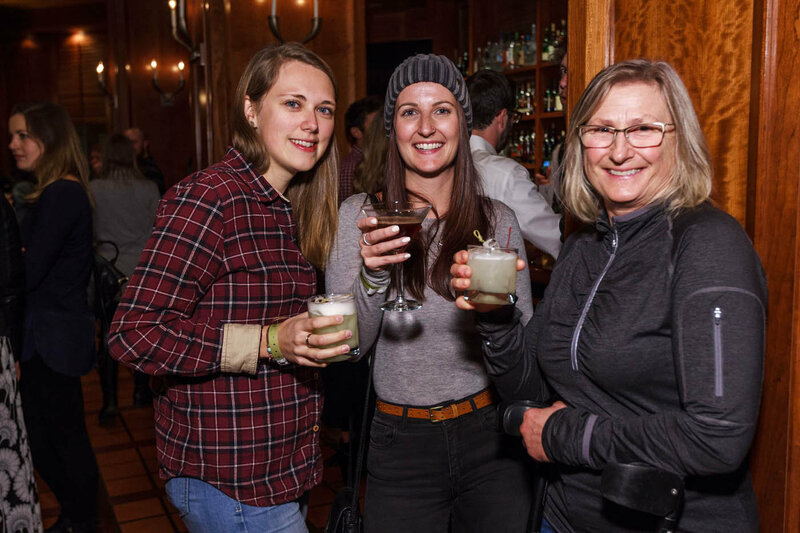 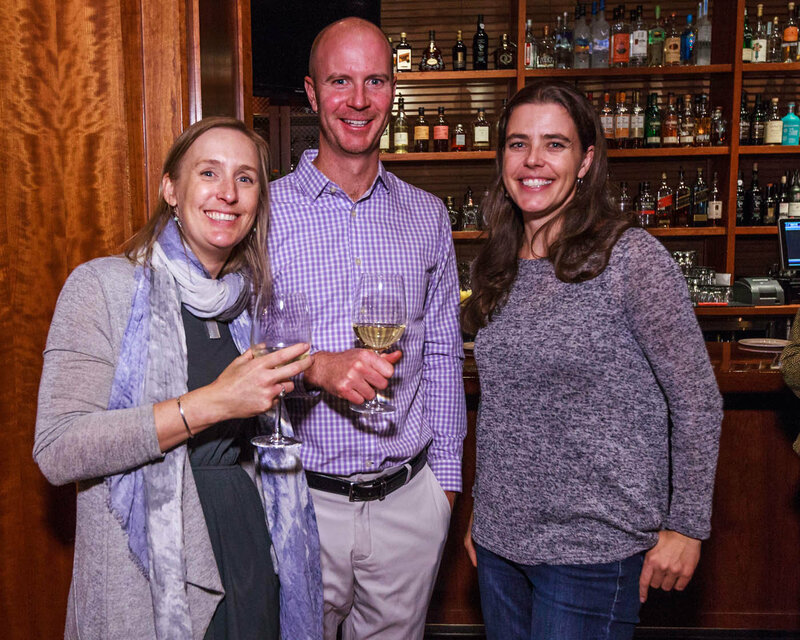 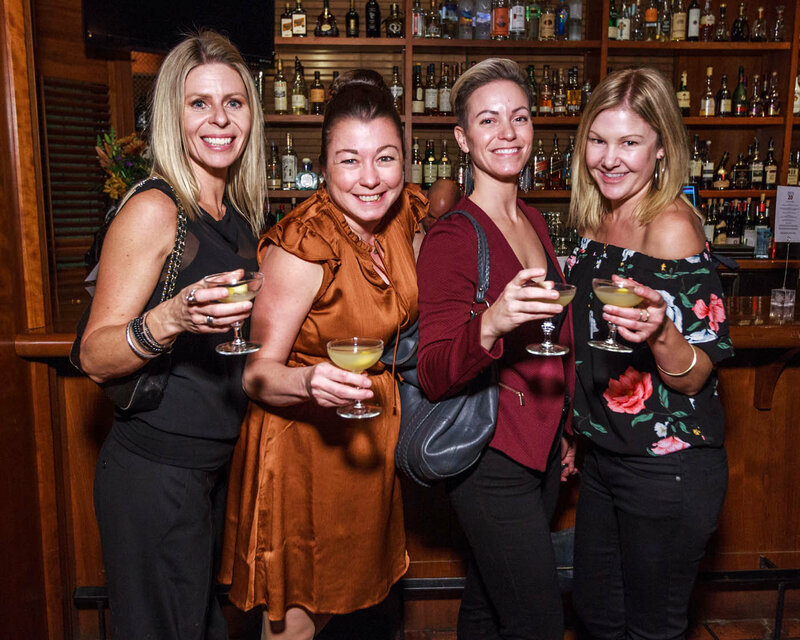 Hy's Steakhouse & Cocktail Bar — Hy’s Whistler turns 20! 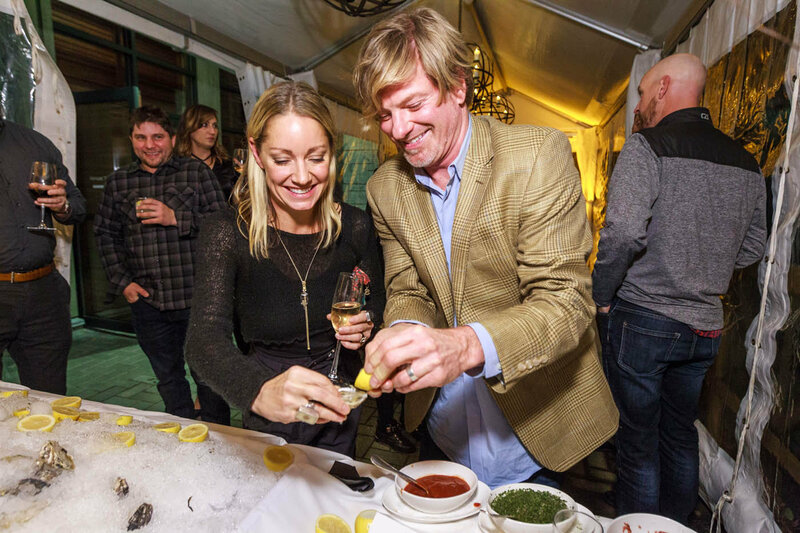 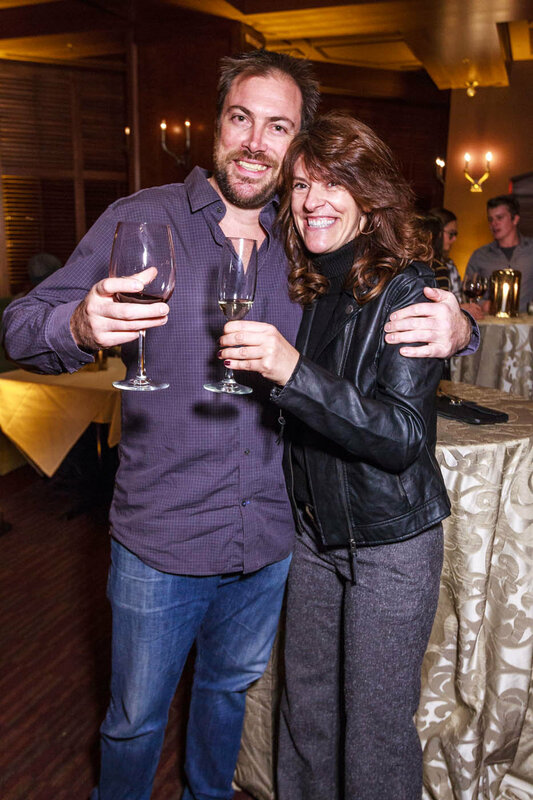 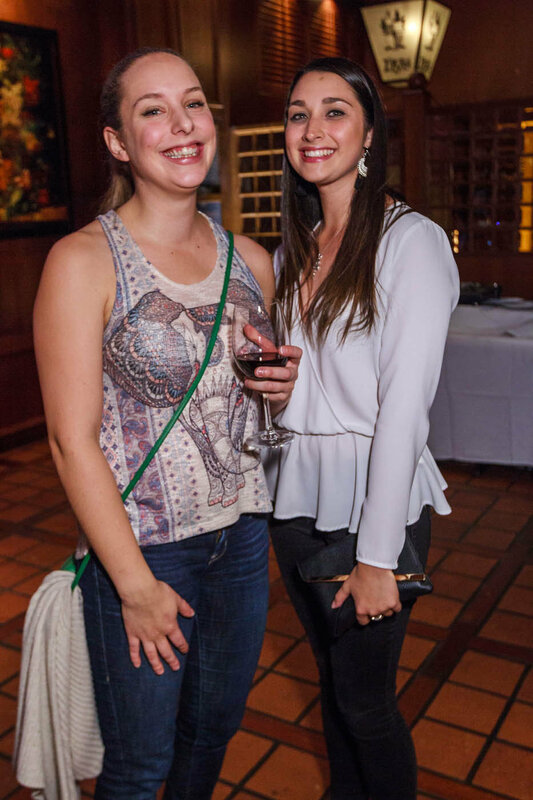 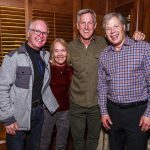 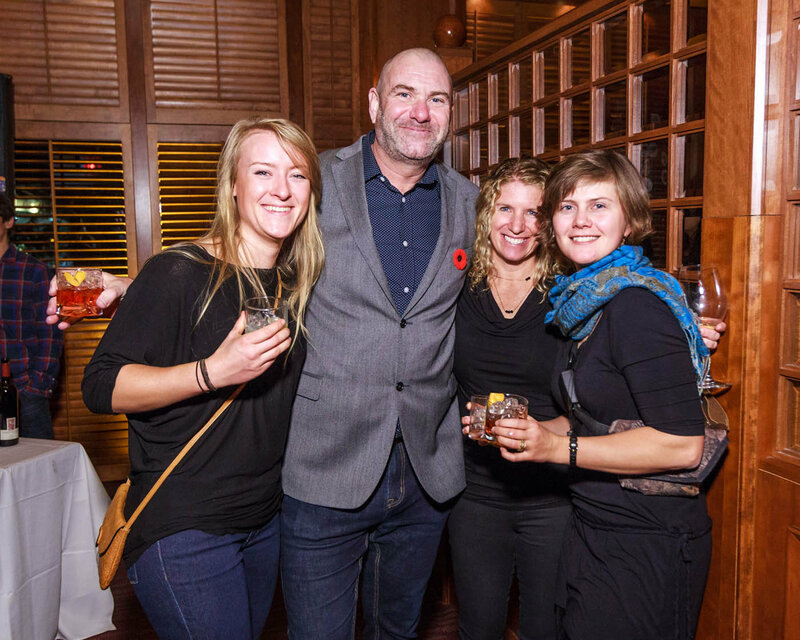 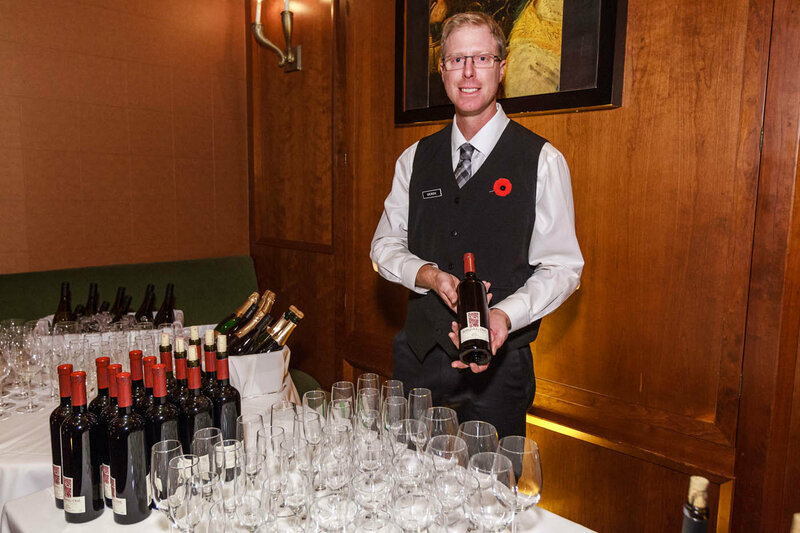 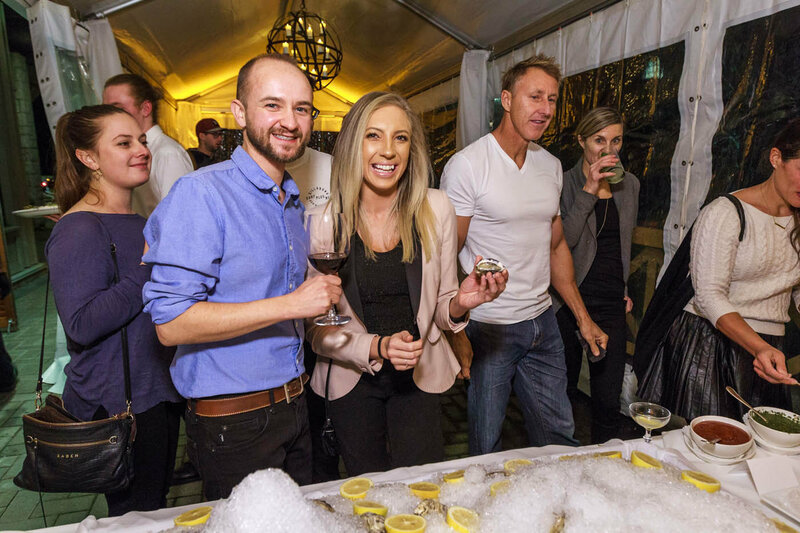 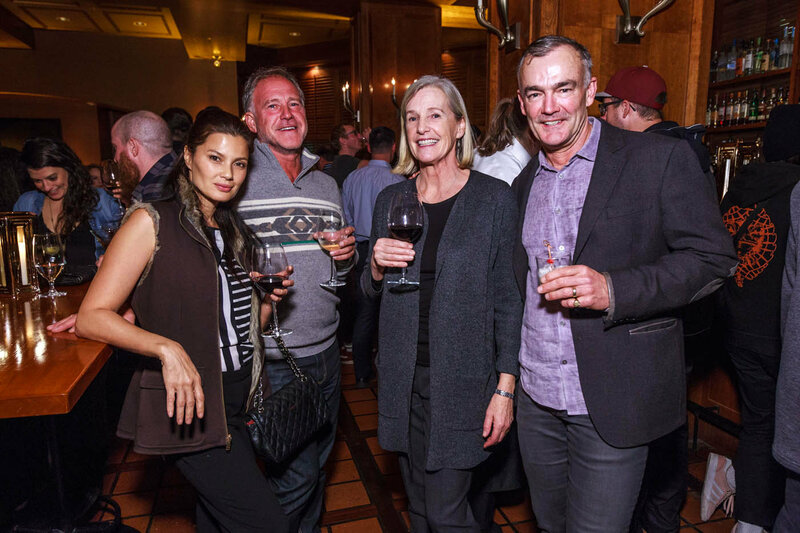 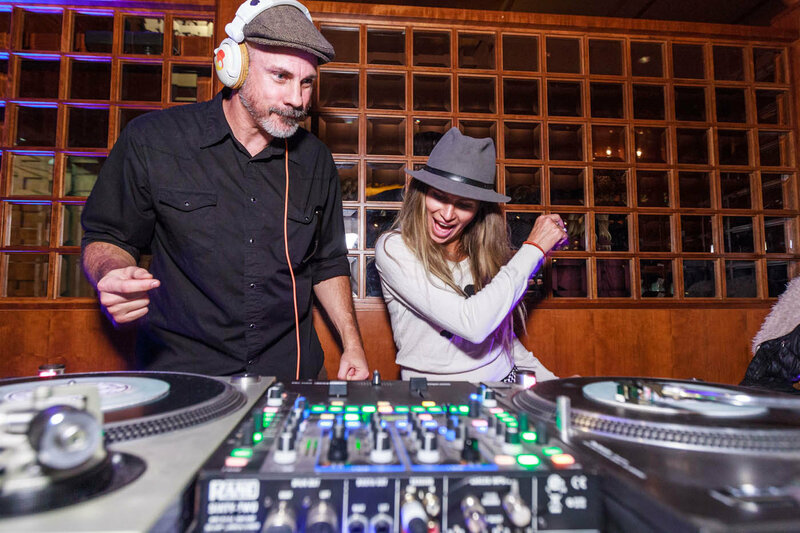 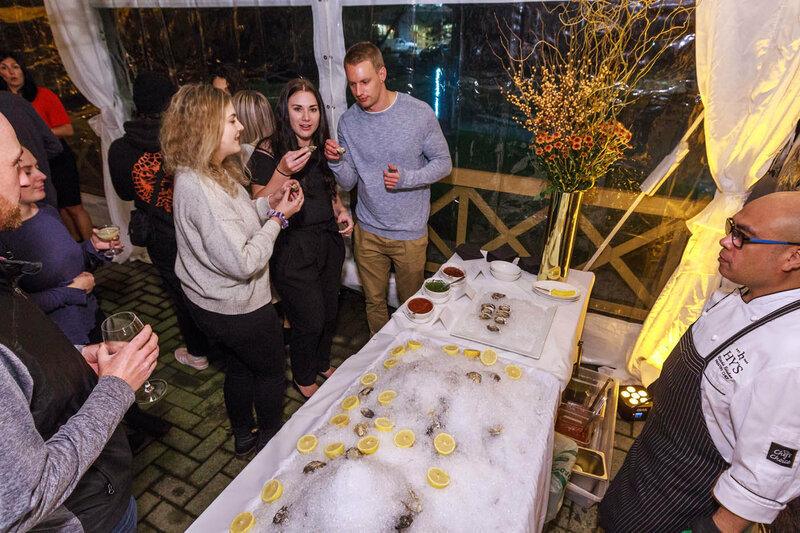 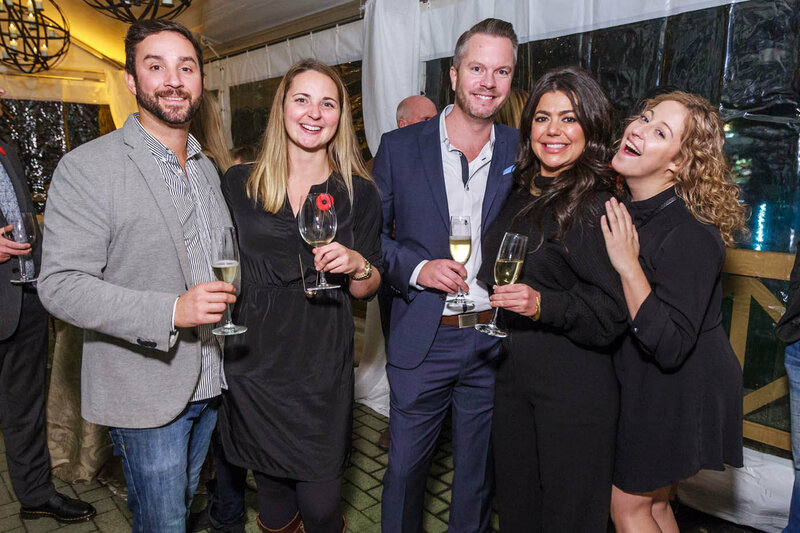 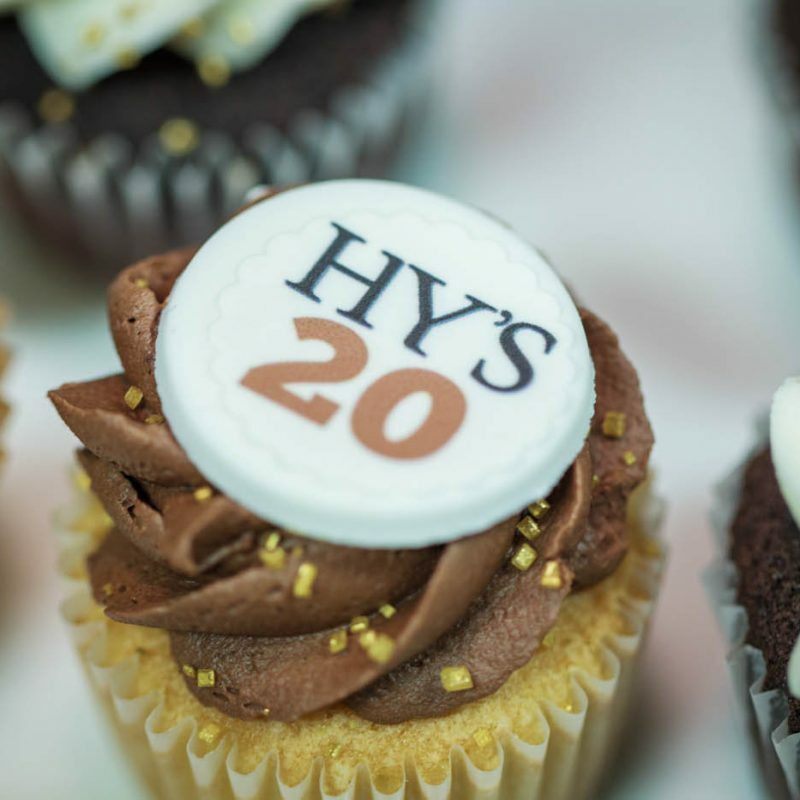 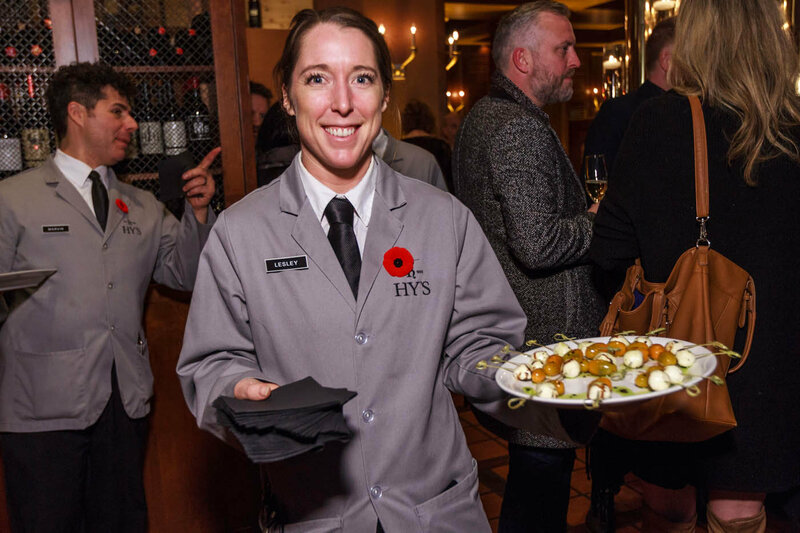 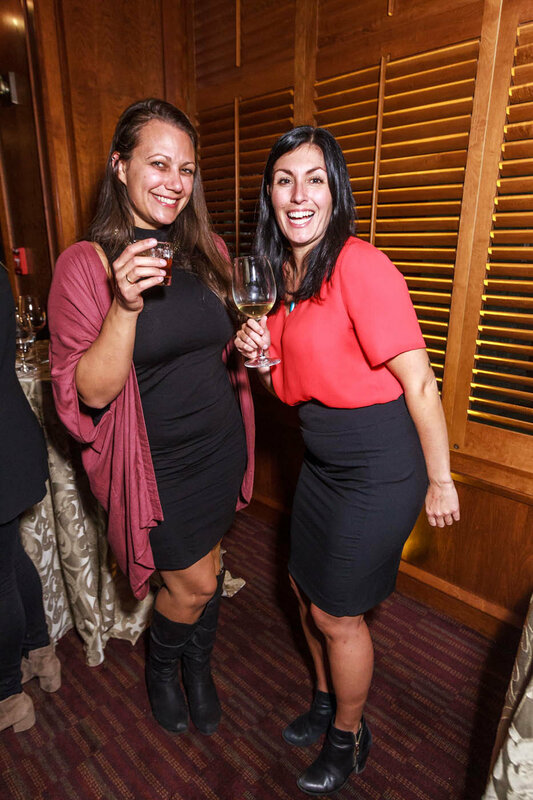 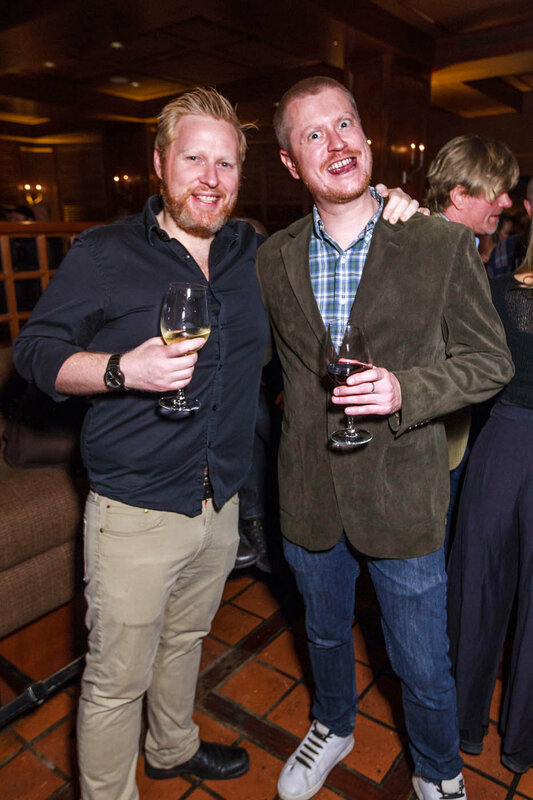 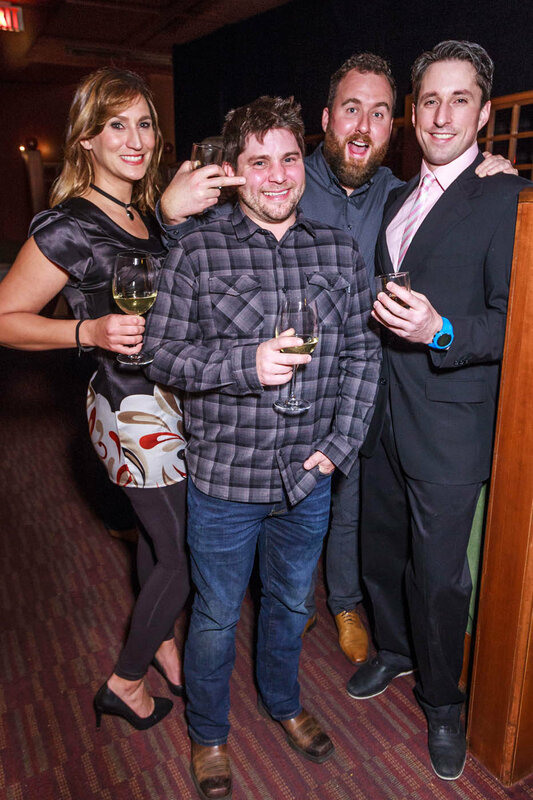 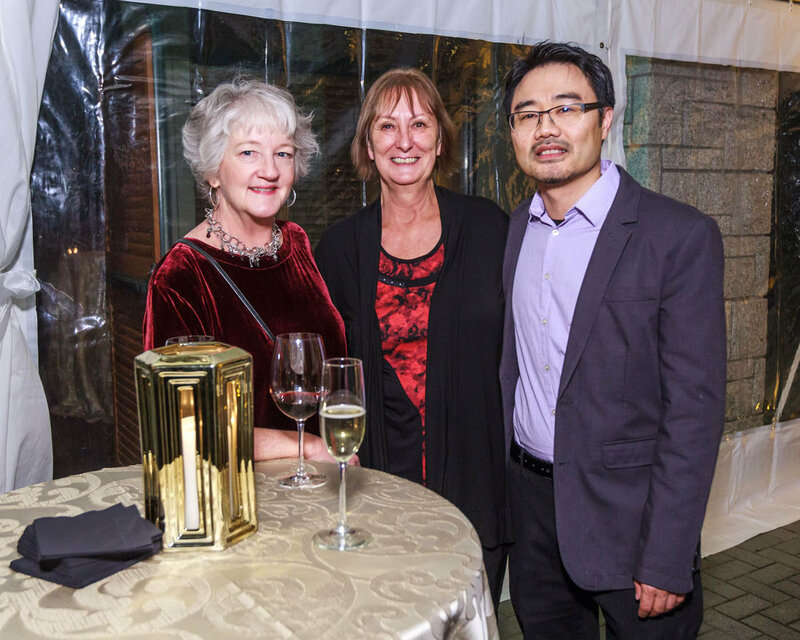 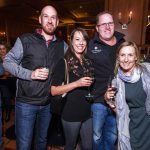 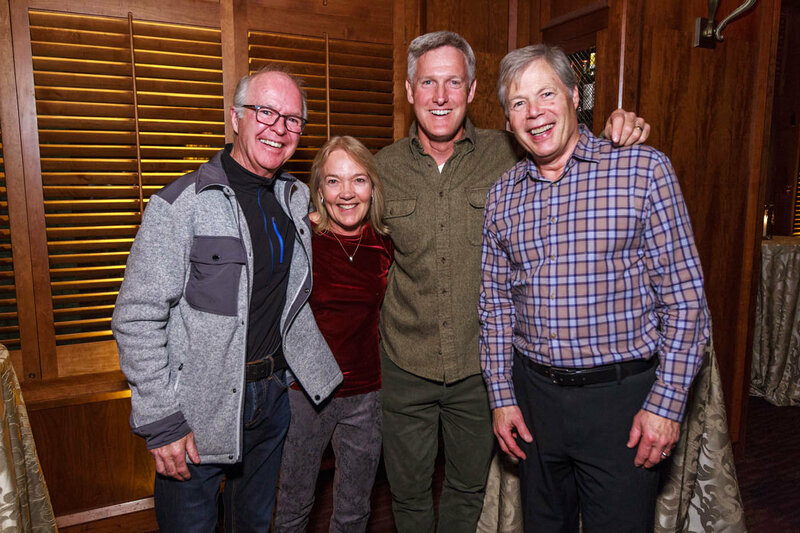 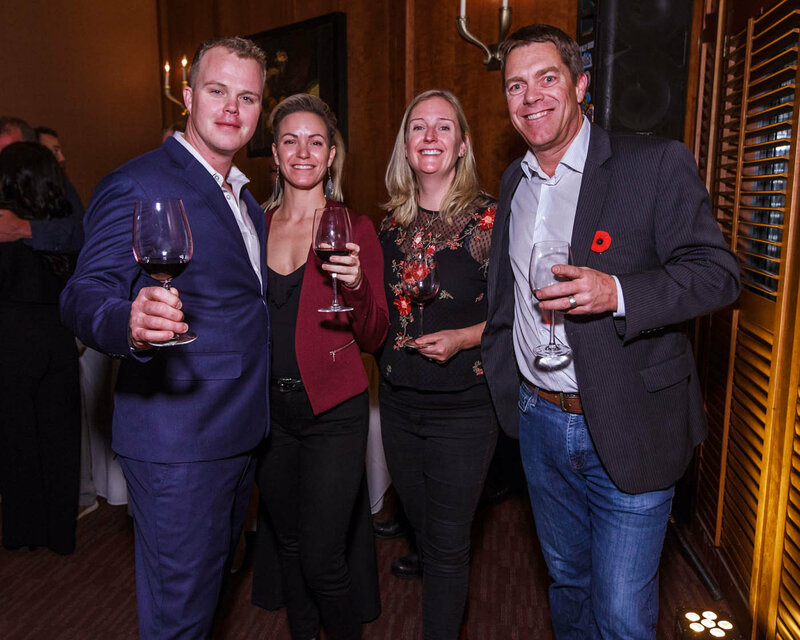 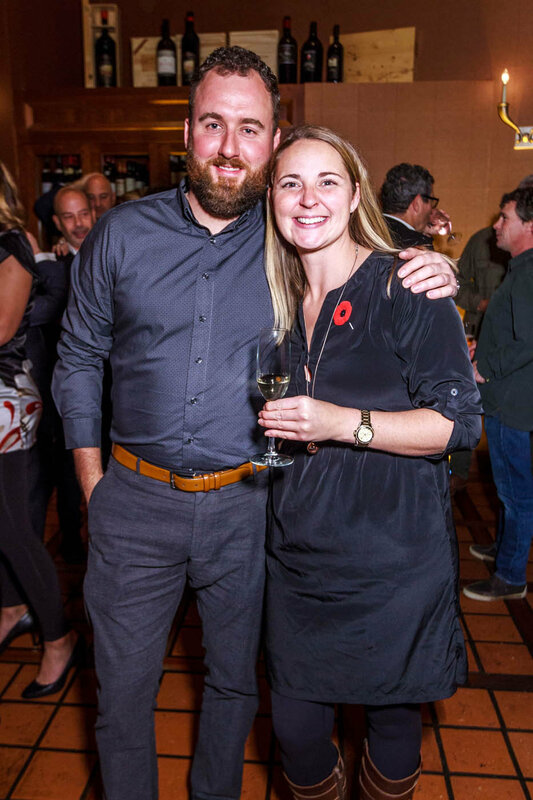 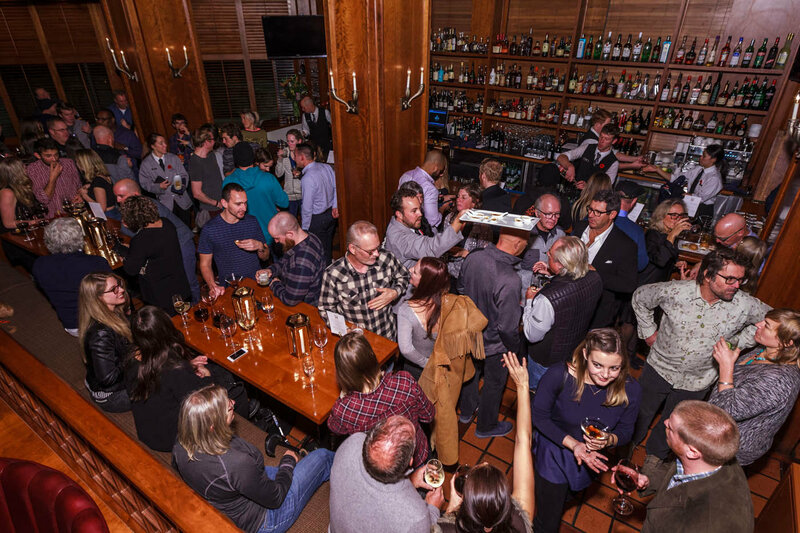 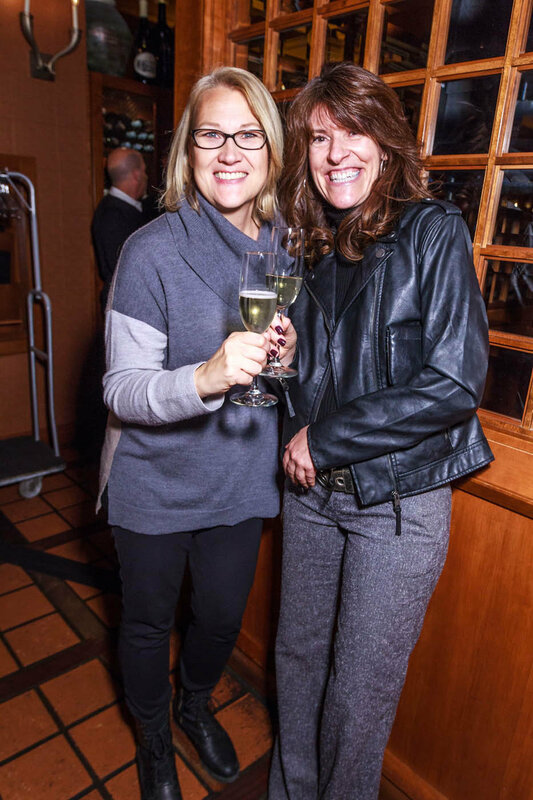 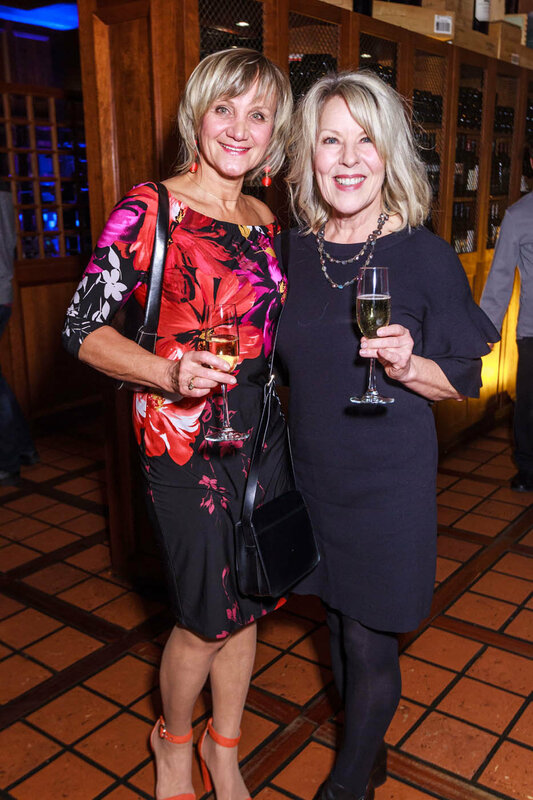 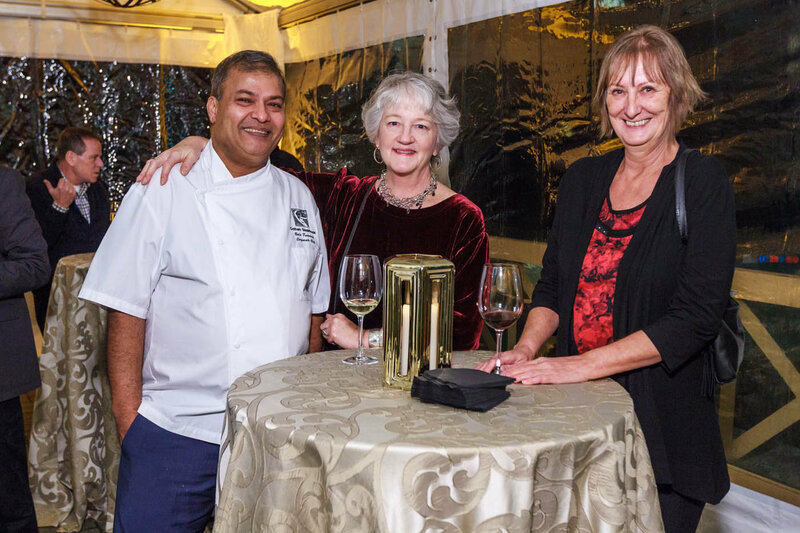 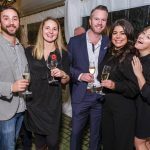 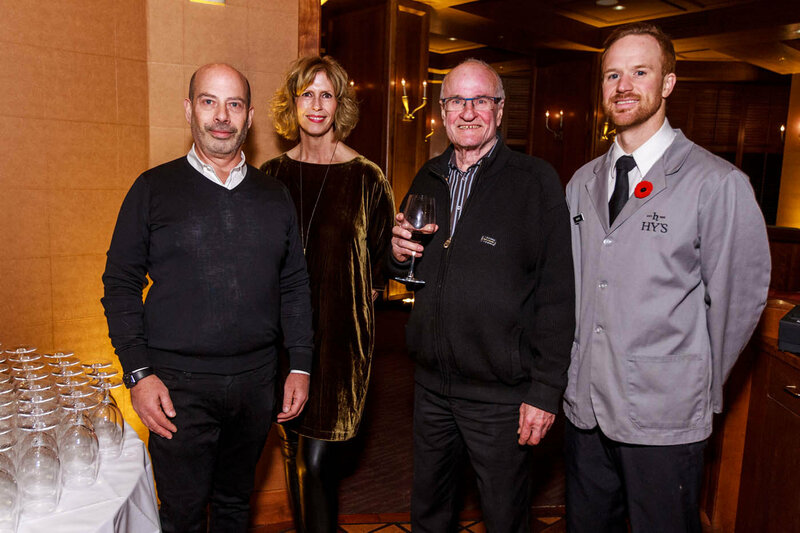 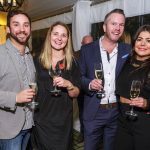 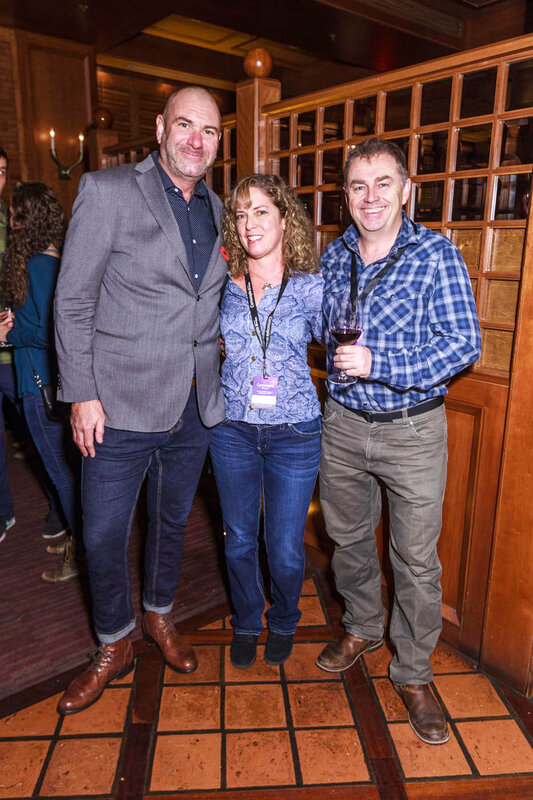 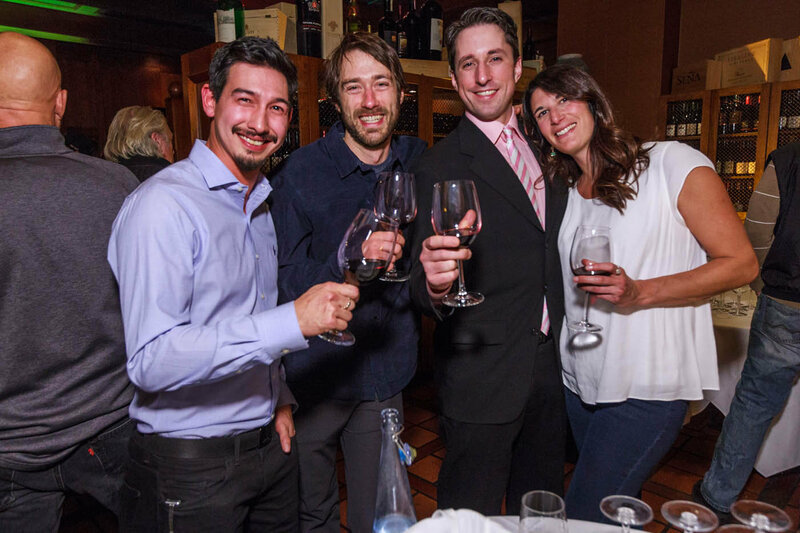 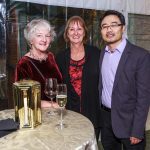 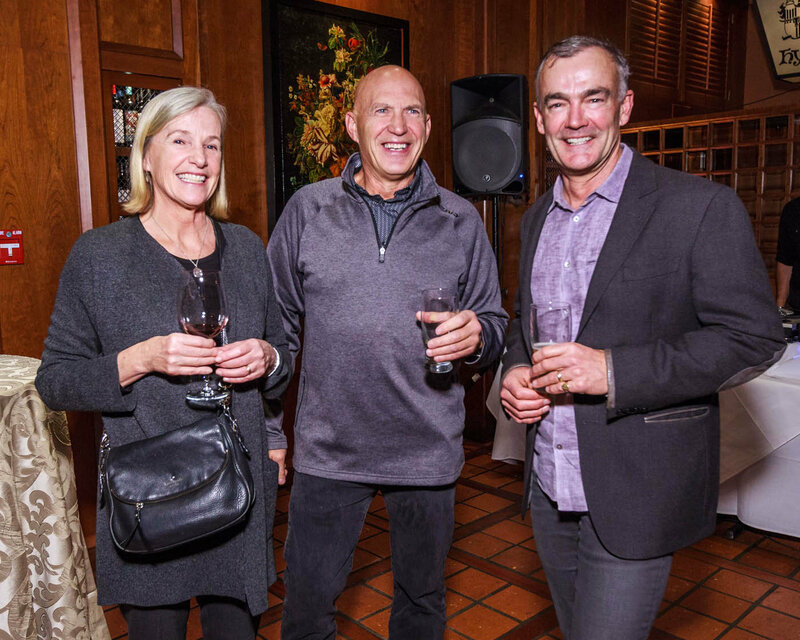 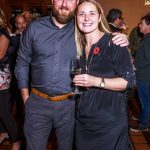 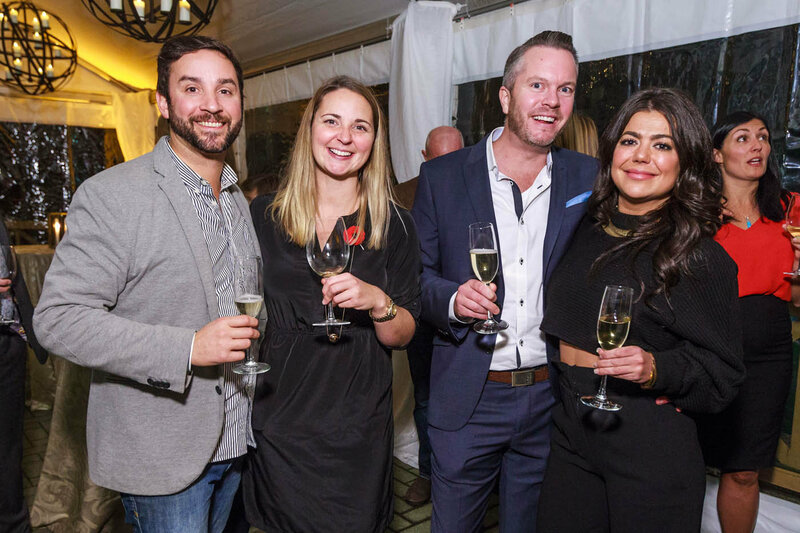 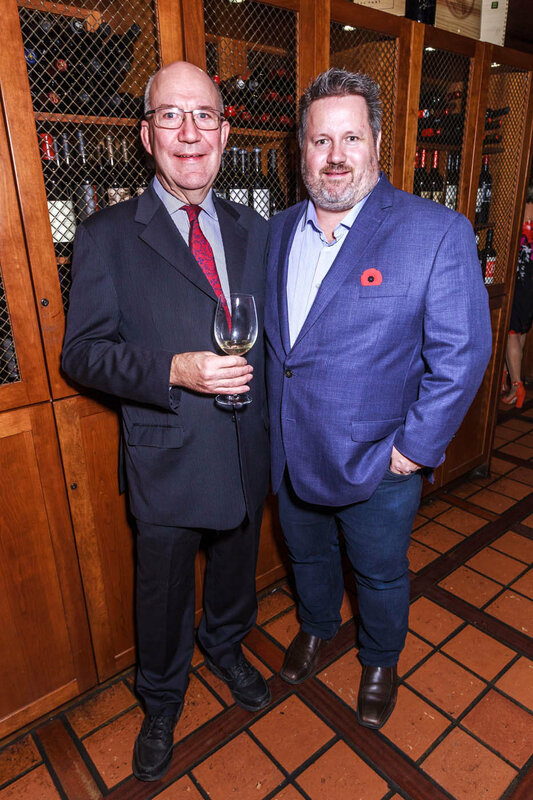 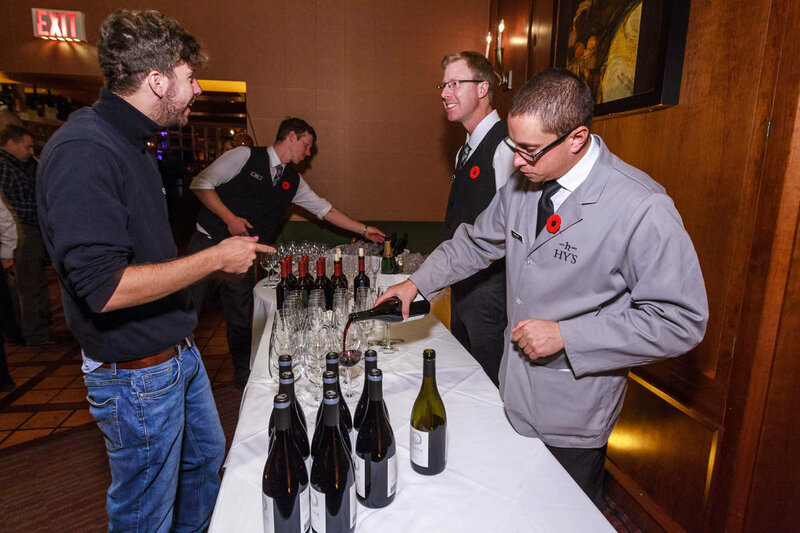 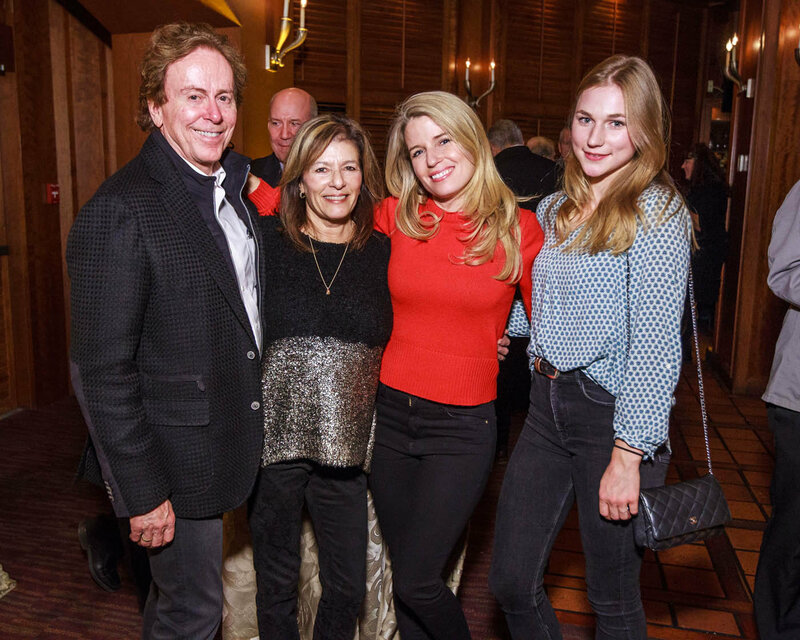 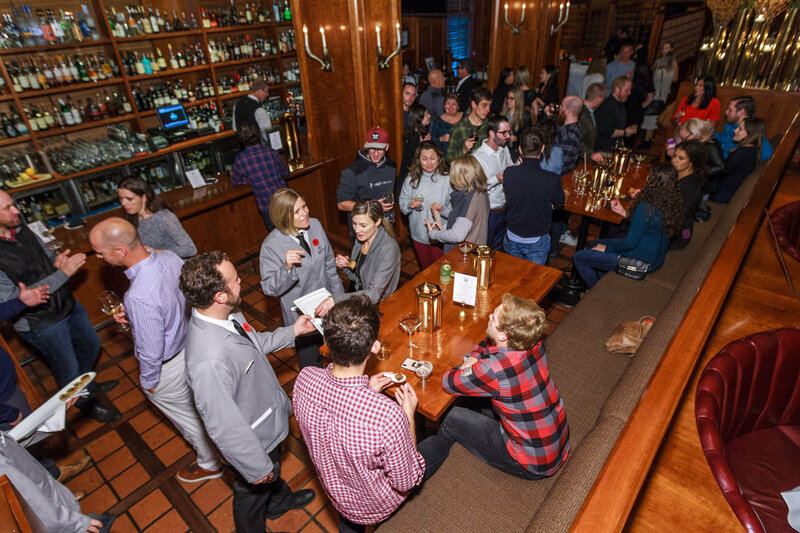 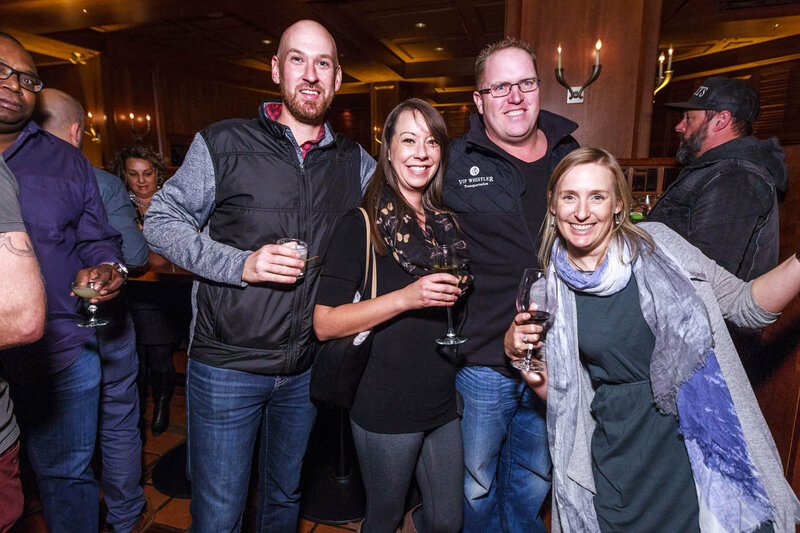 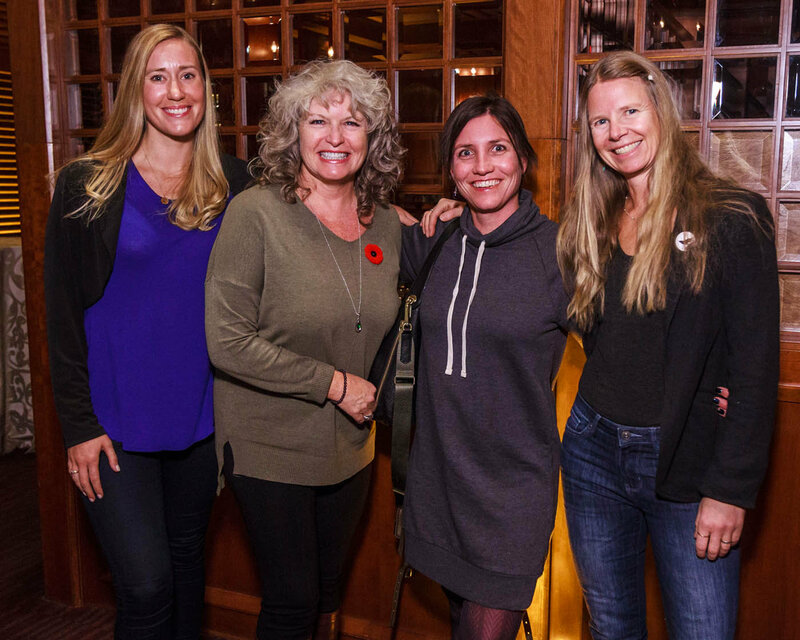 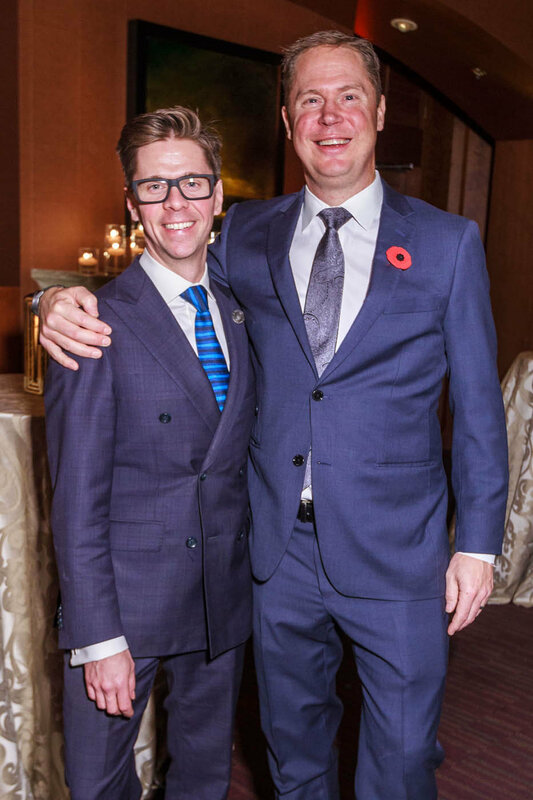 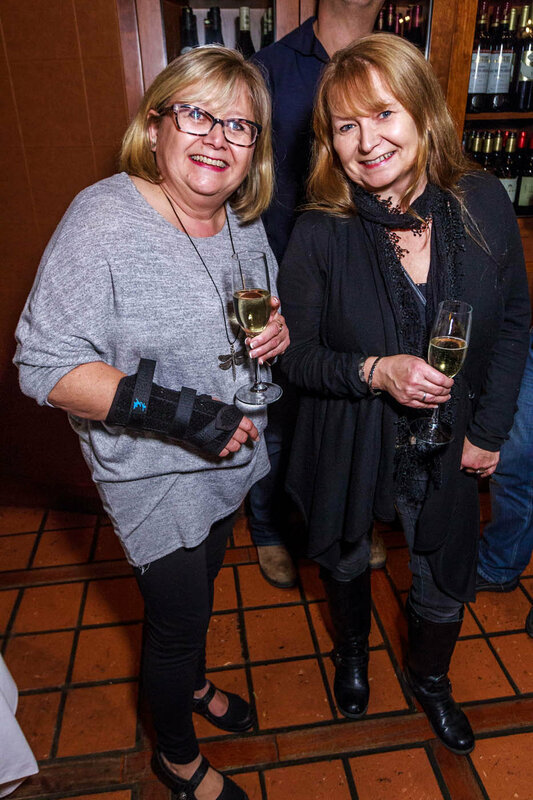 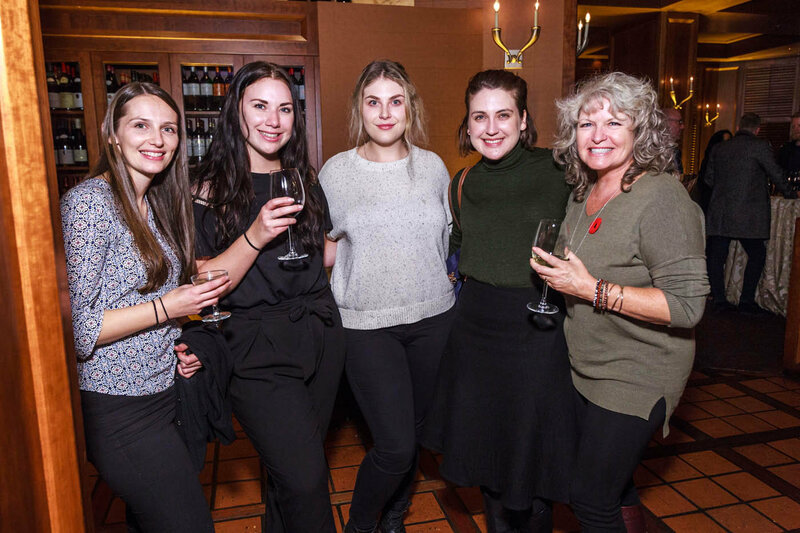 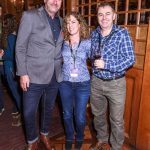 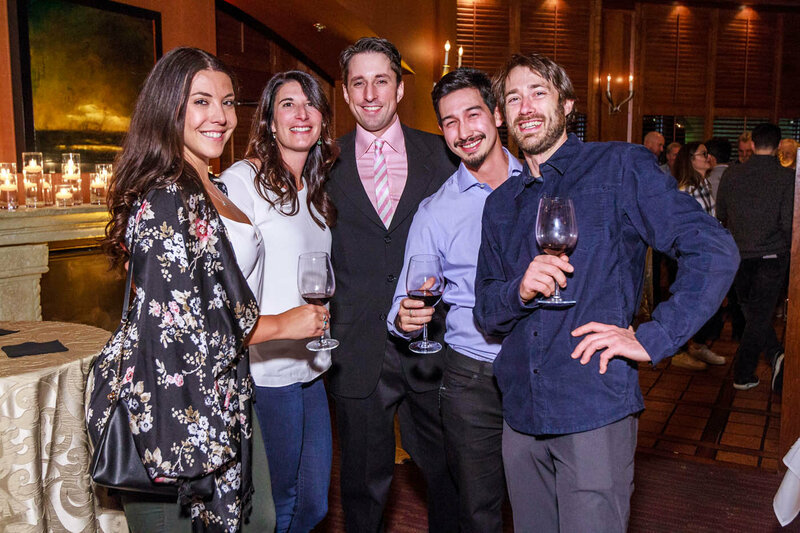 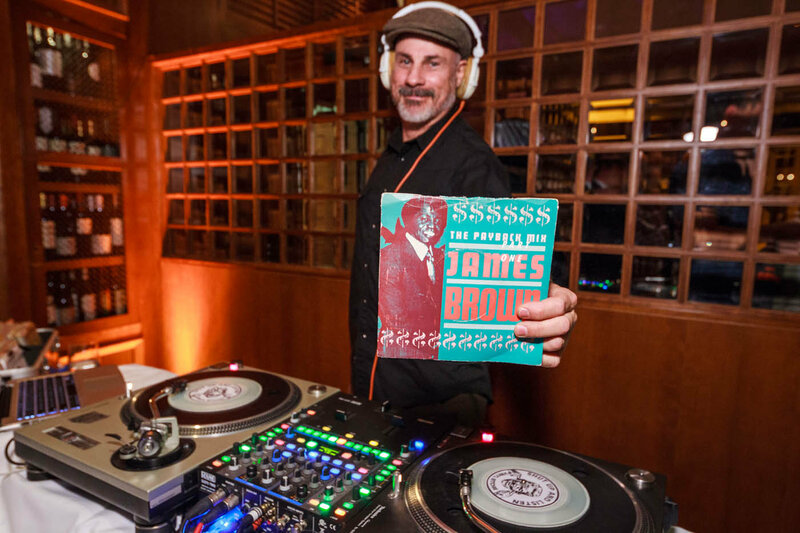 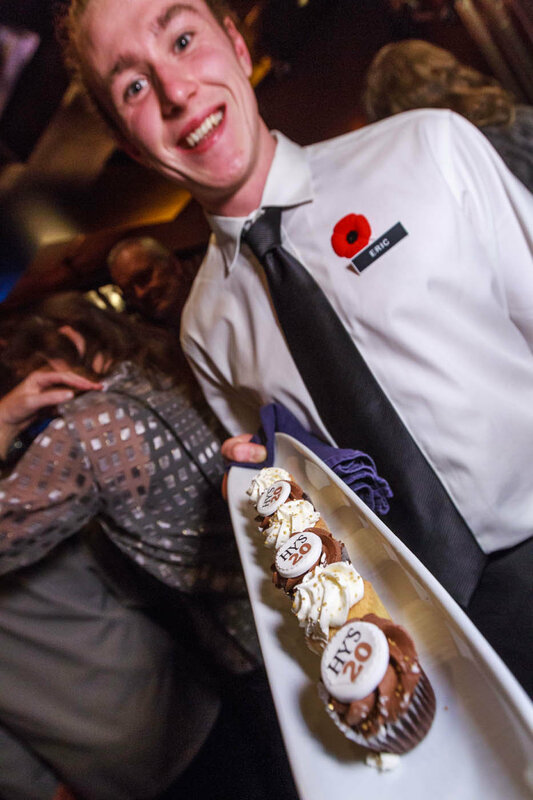 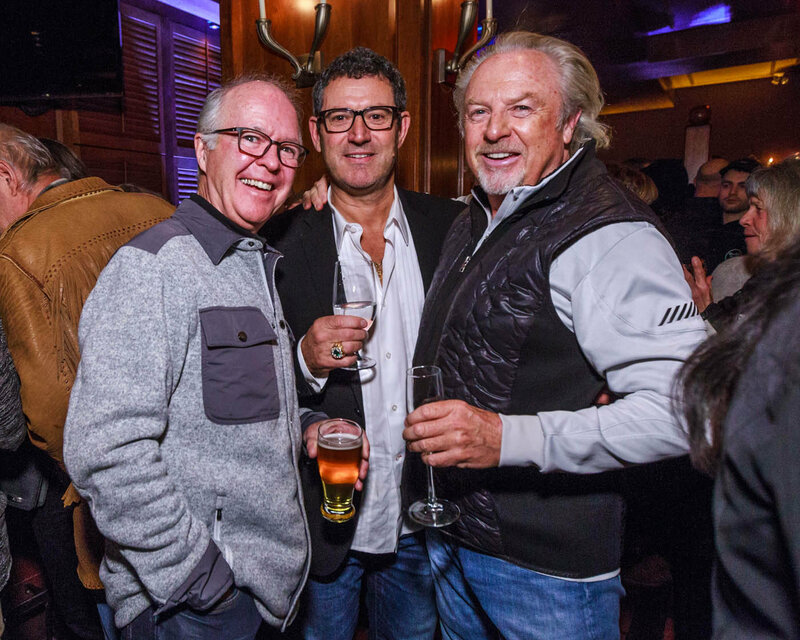 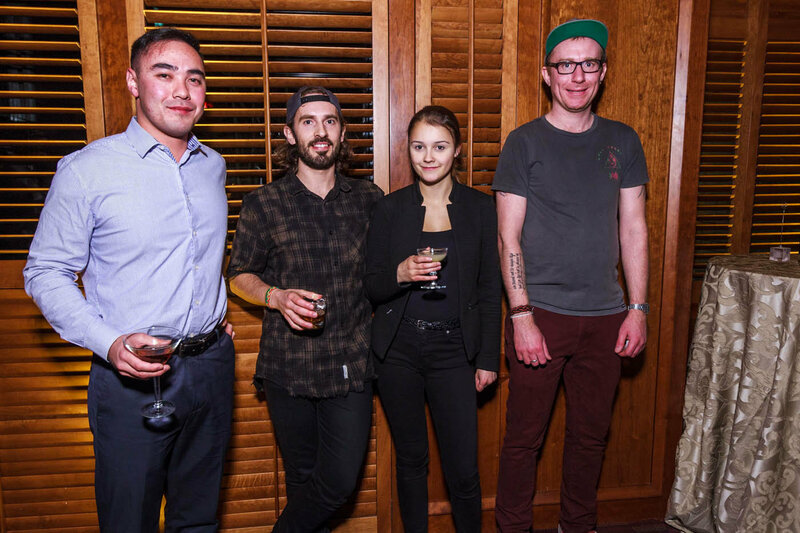 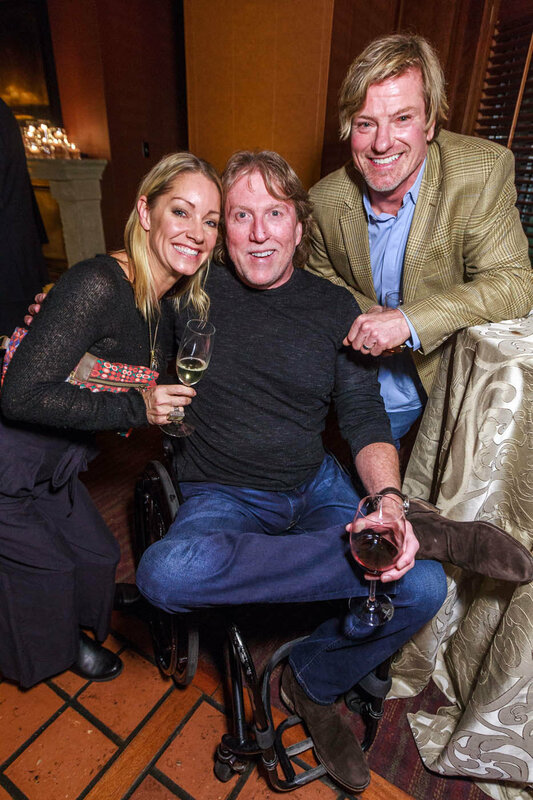 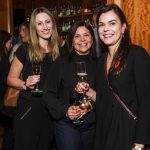 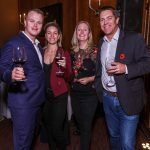 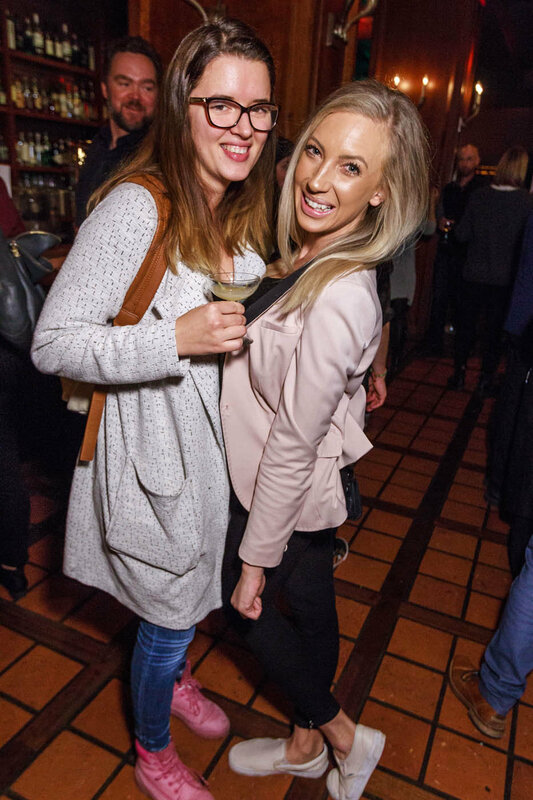 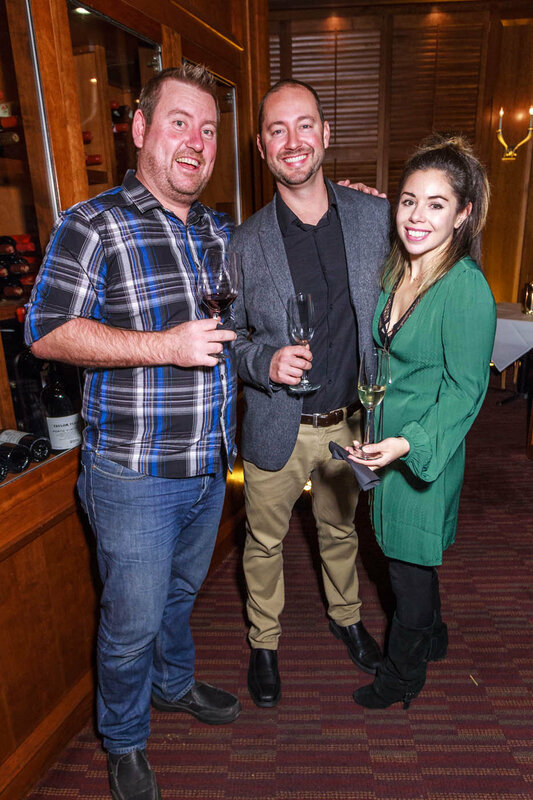 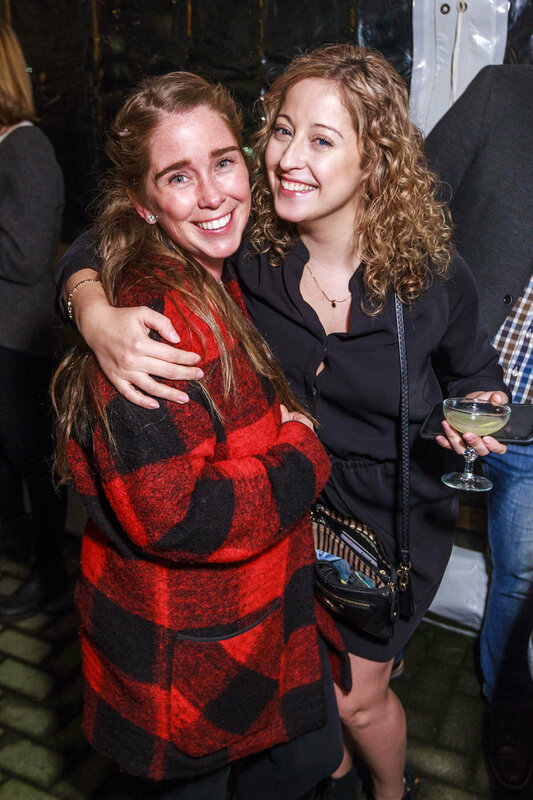 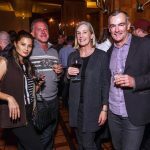 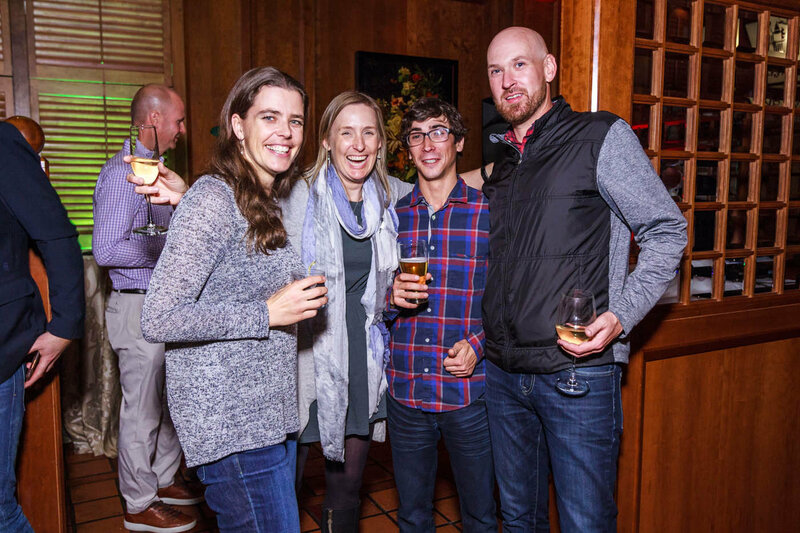 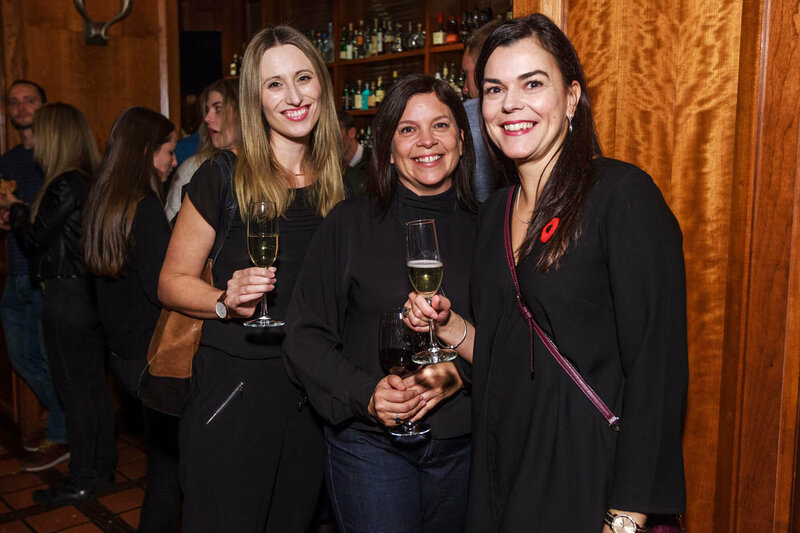 Hy’s Whistler celebrated it’s 20th anniversary with a fantastic event. 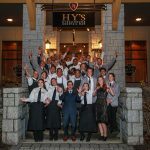 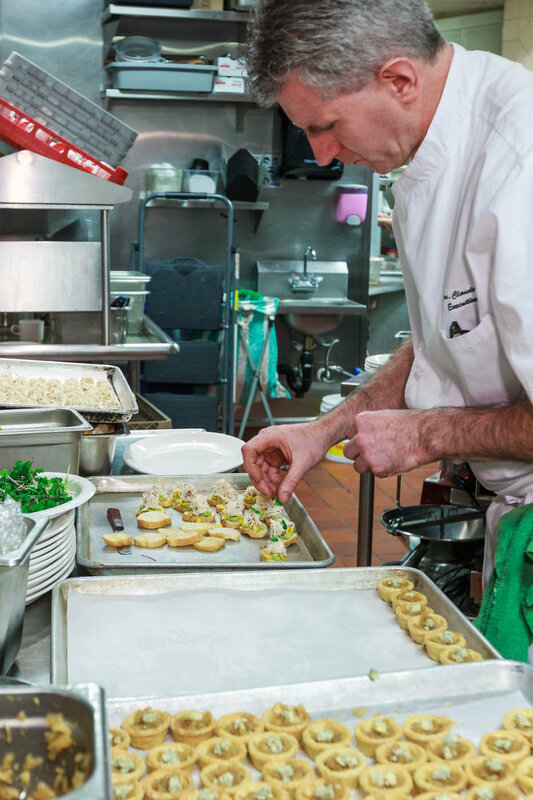 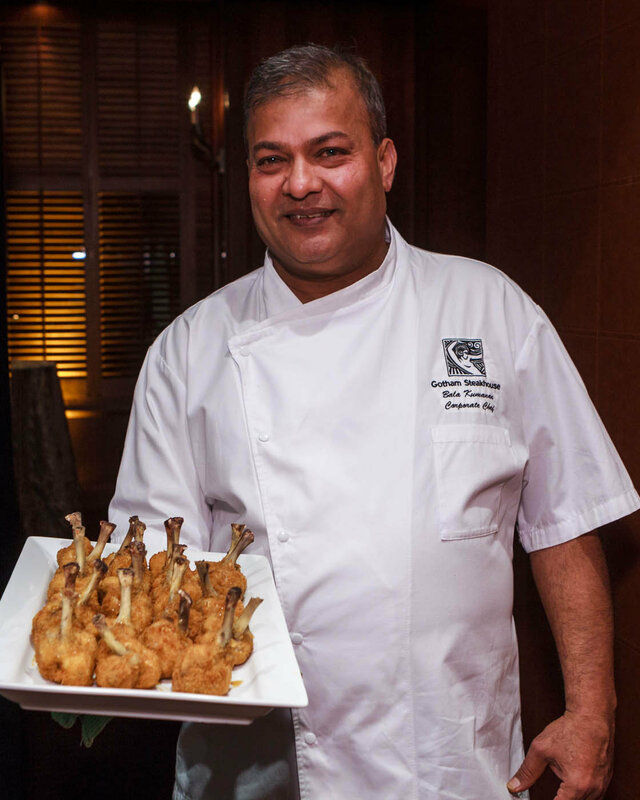 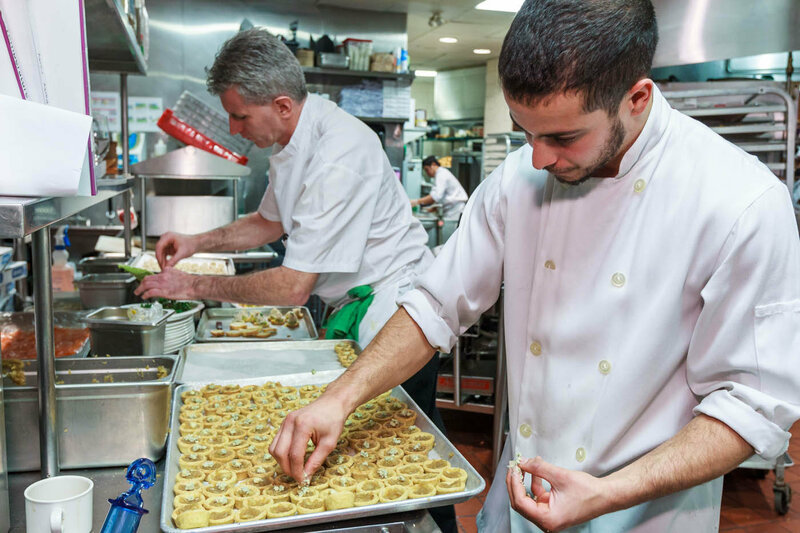 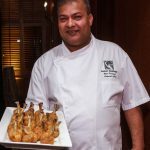 Thanks to all our suppliers, guests and staff. 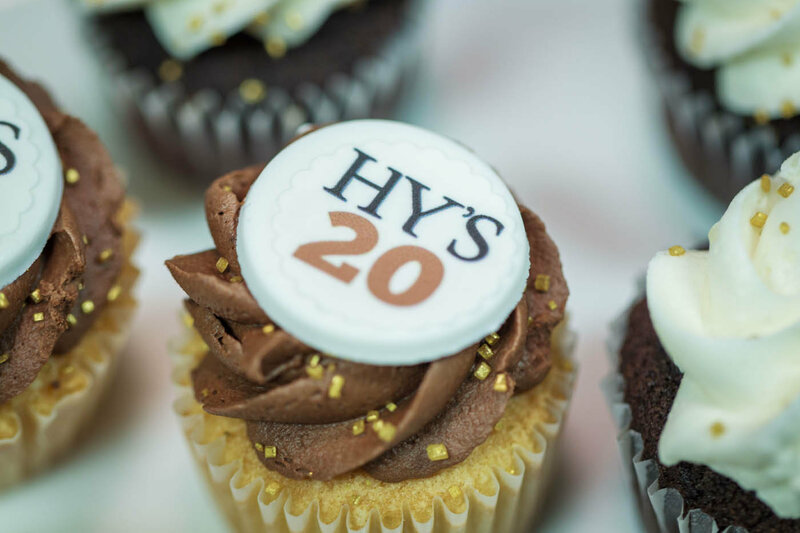 Here’s to the next 20!